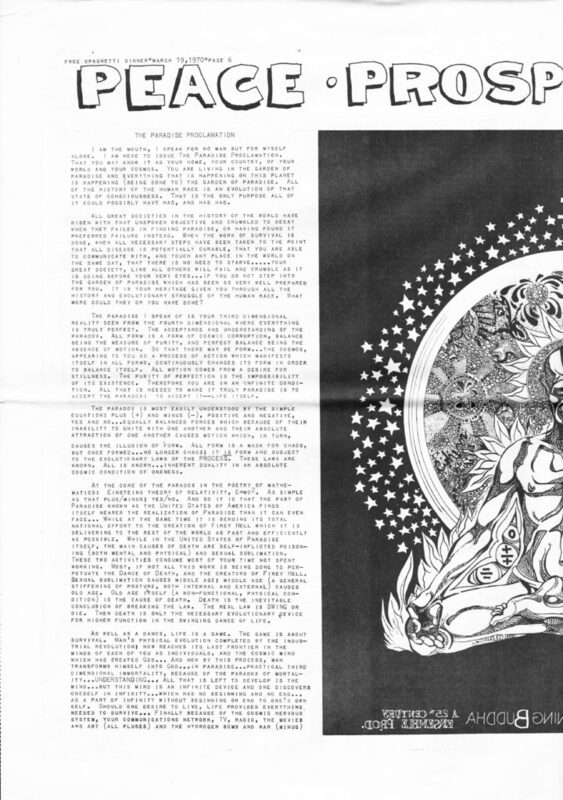 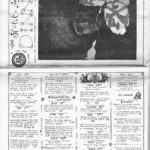 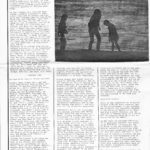 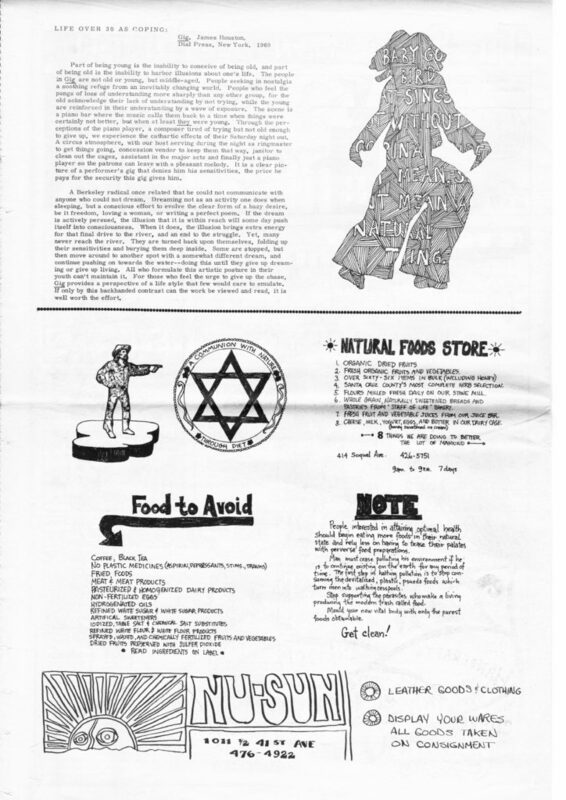 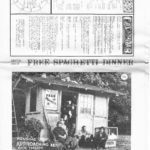 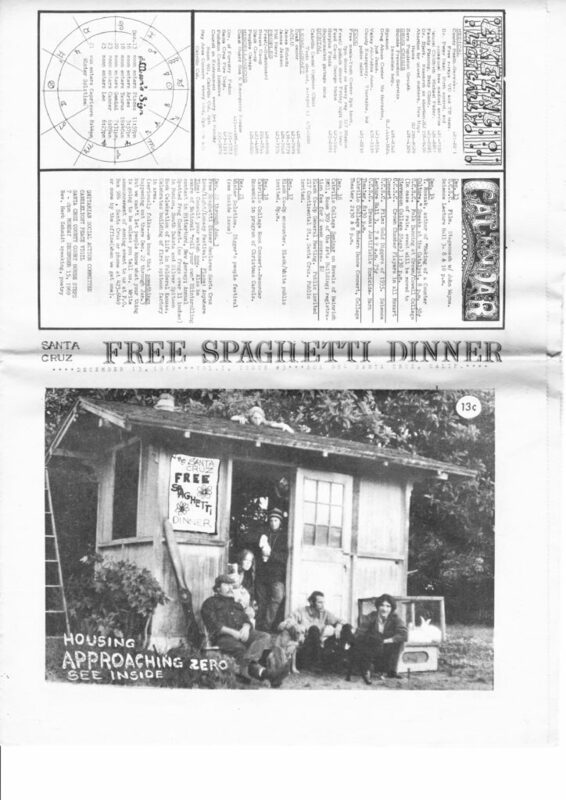 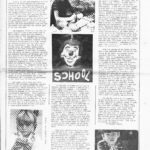 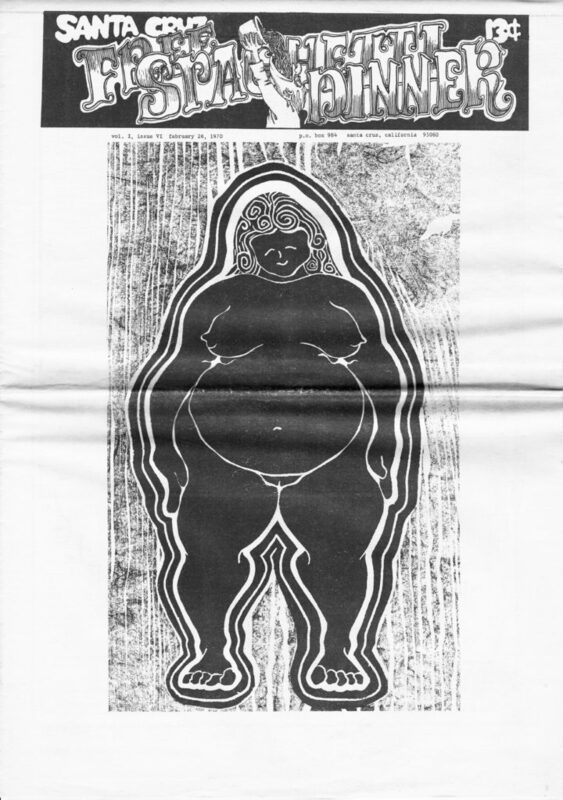 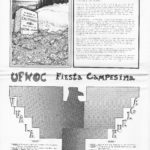 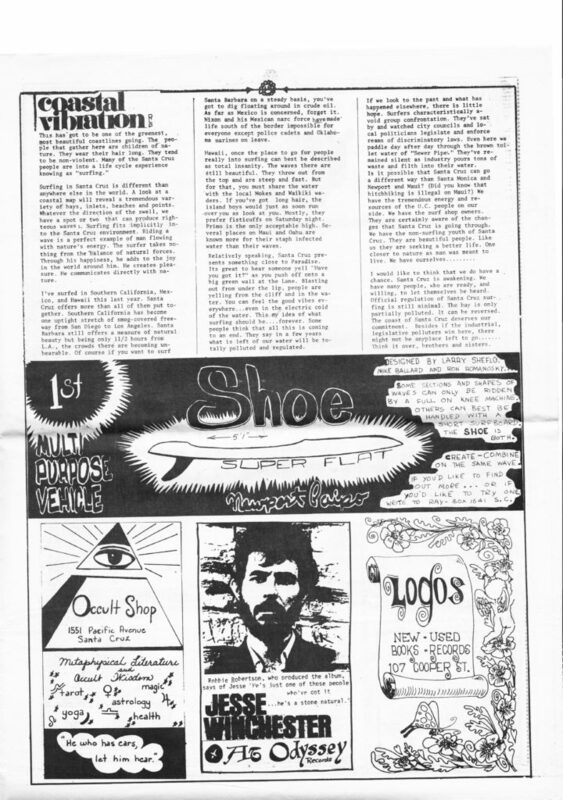 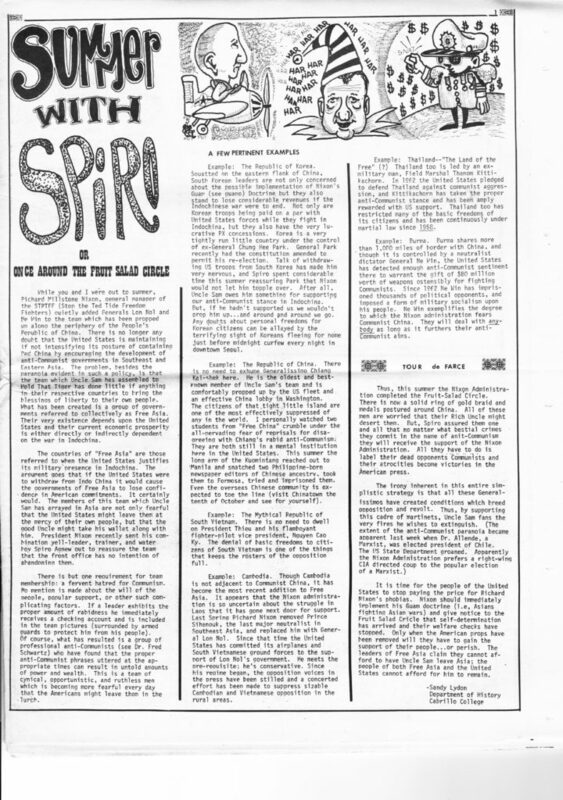 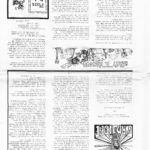 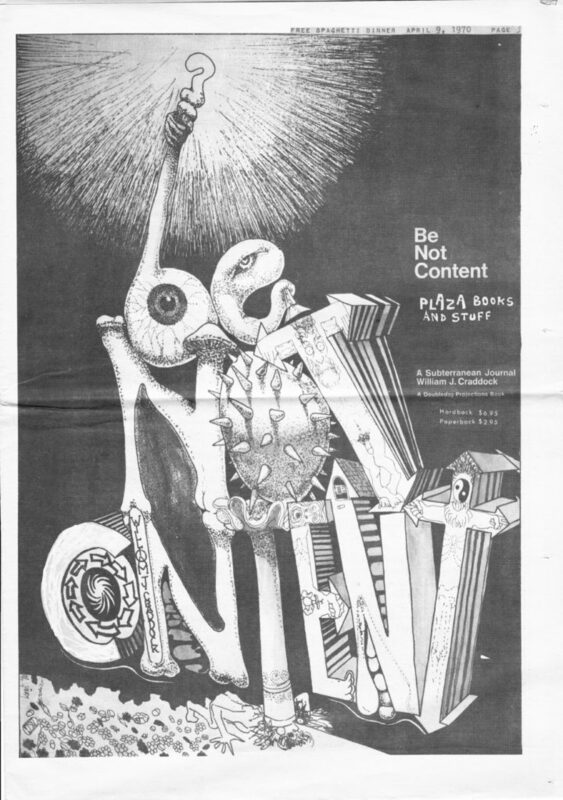 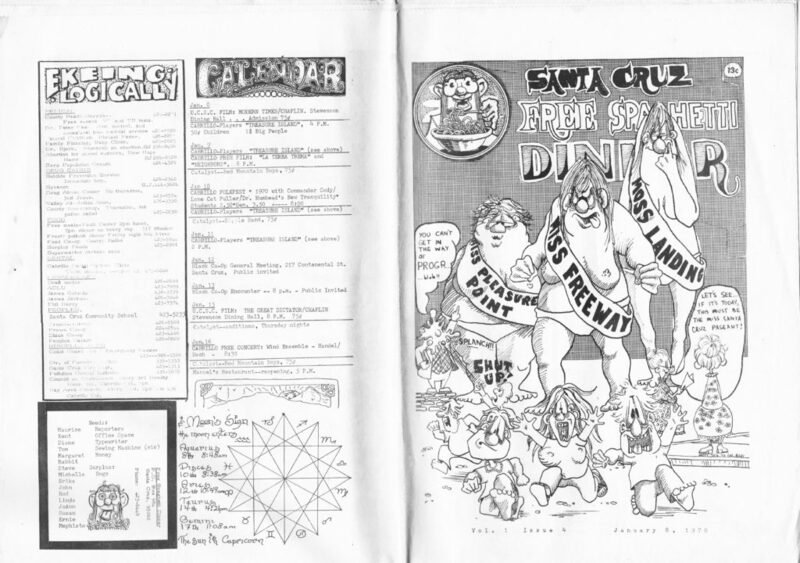 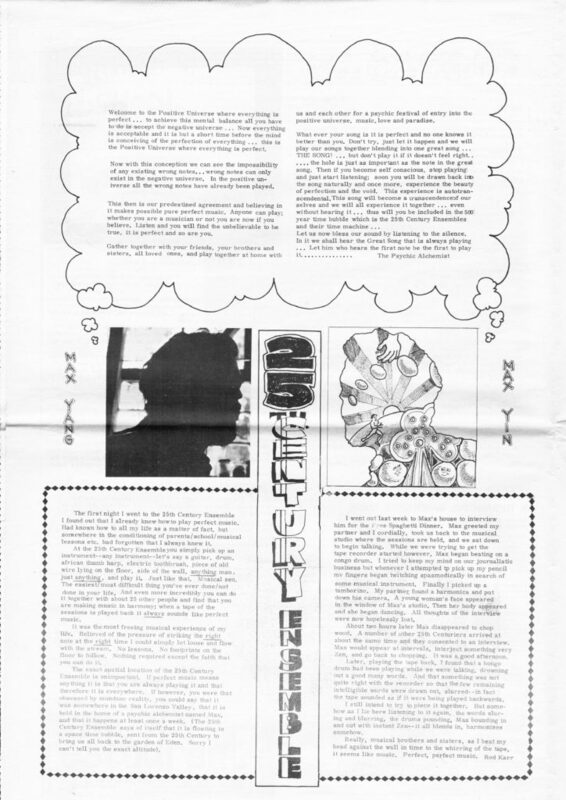 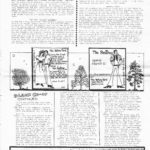 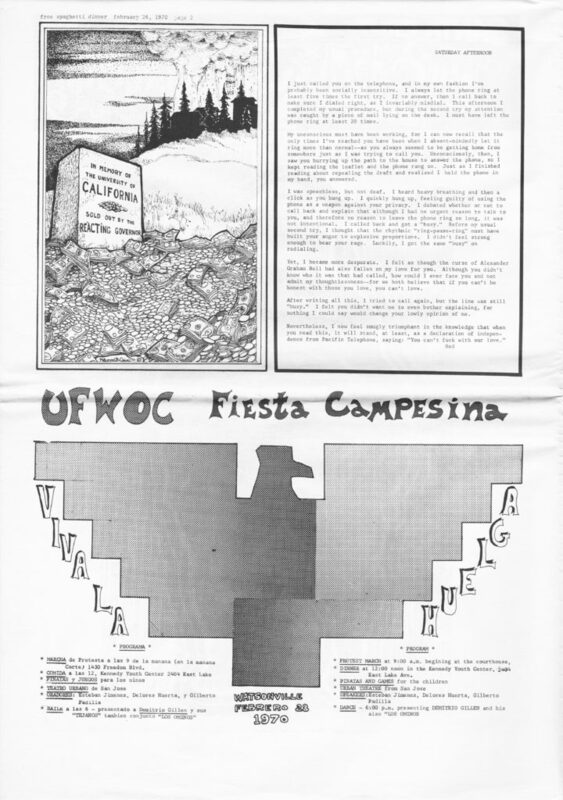 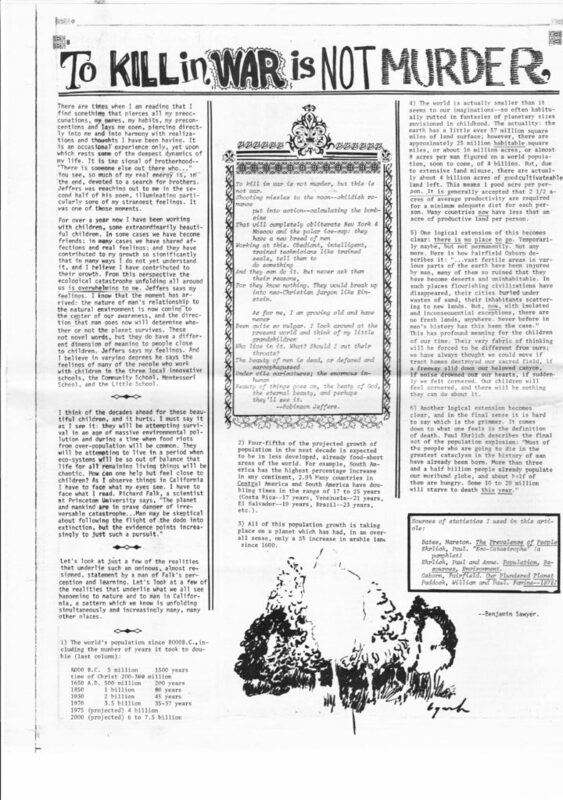 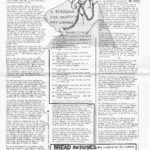 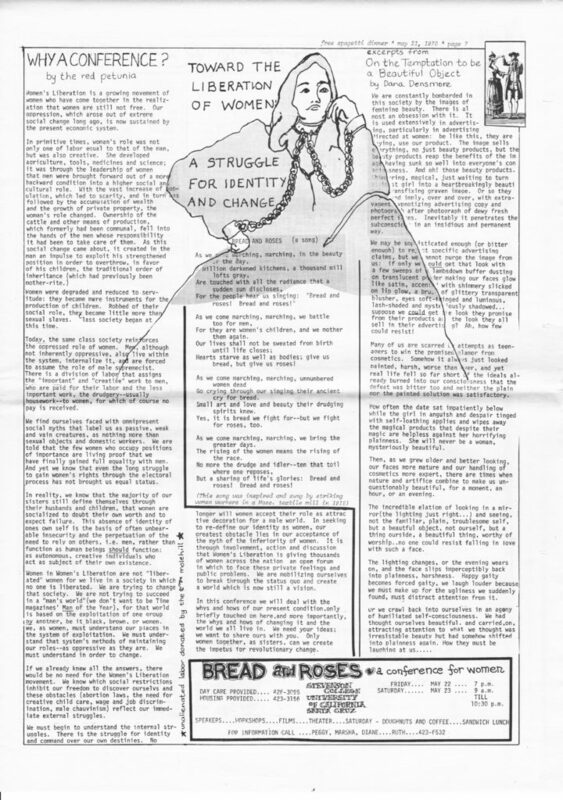 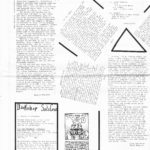 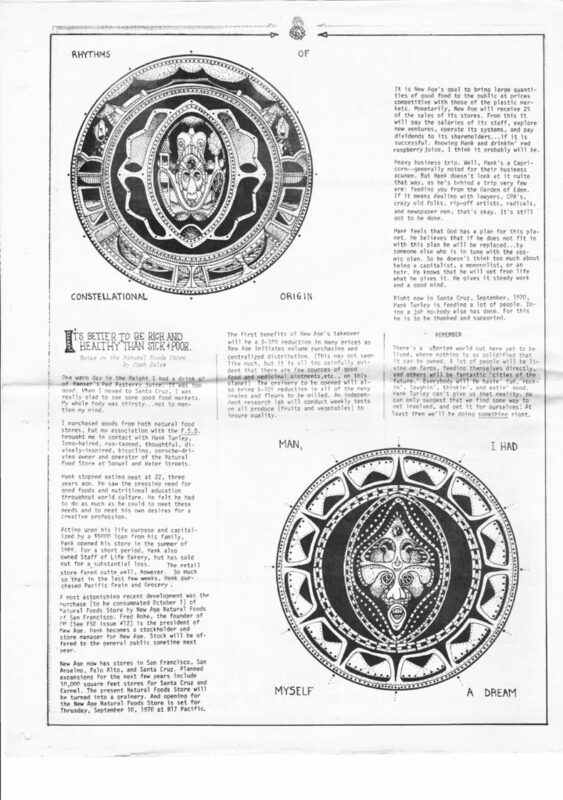 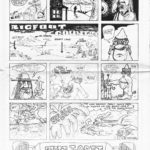 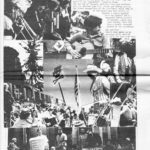 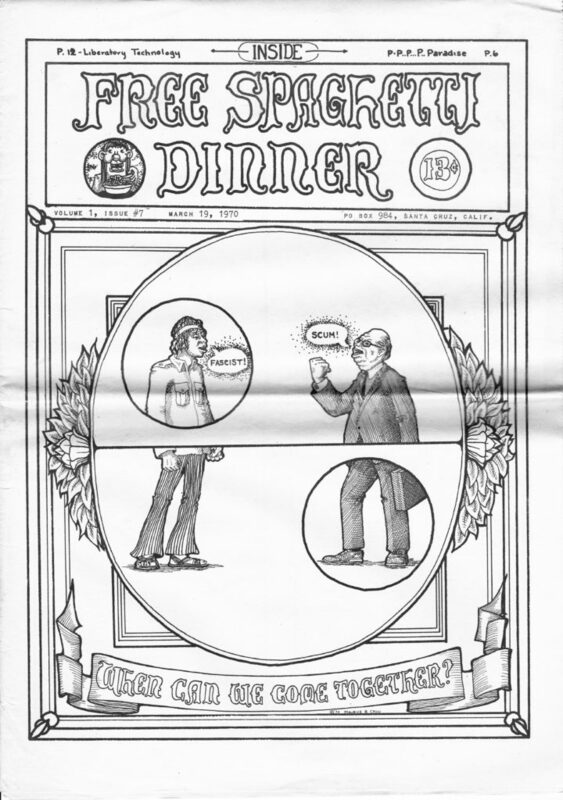 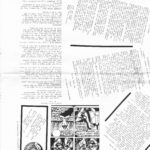 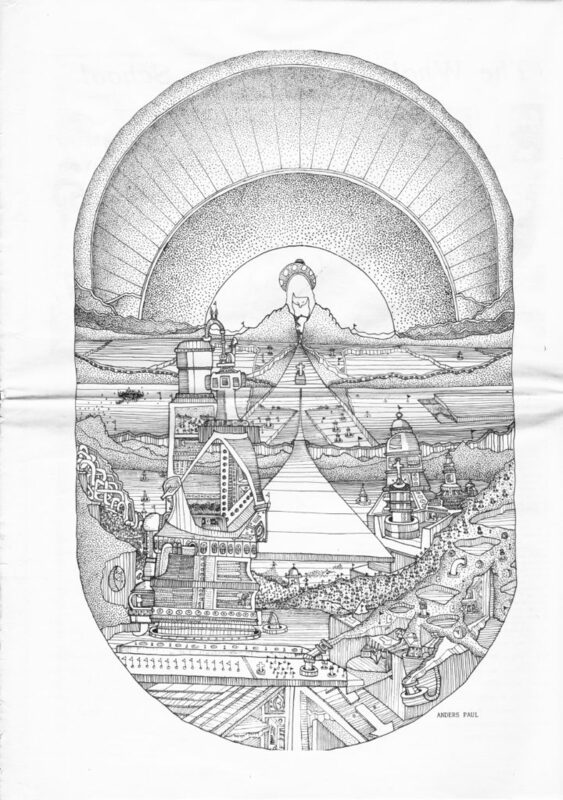 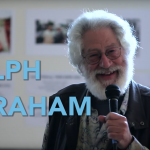 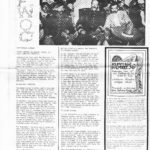 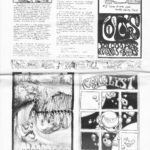 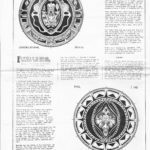 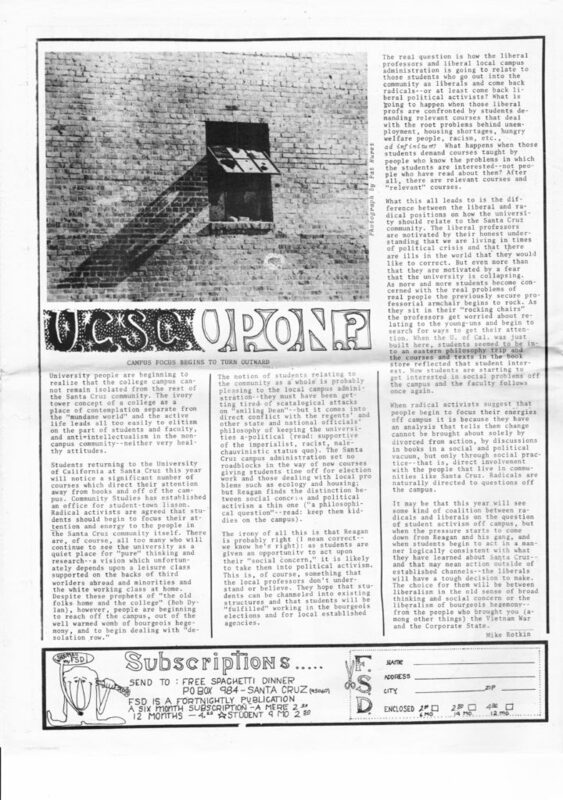 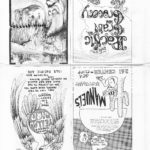 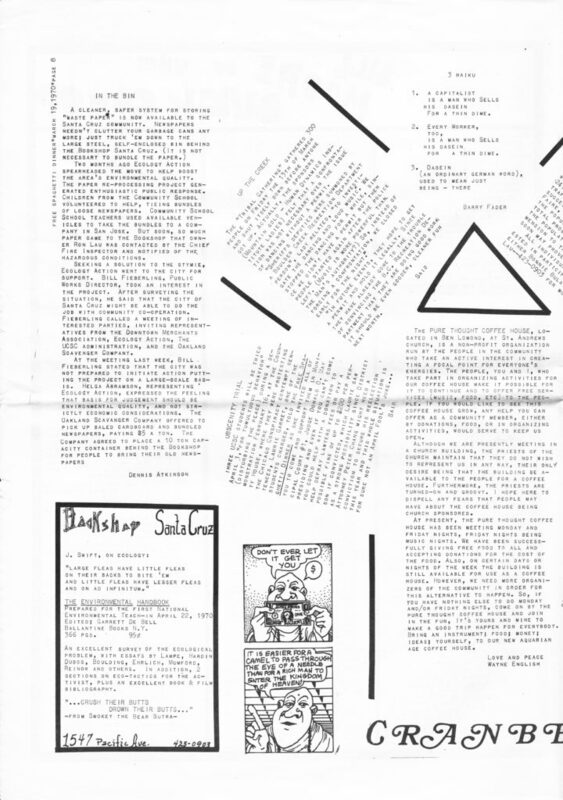 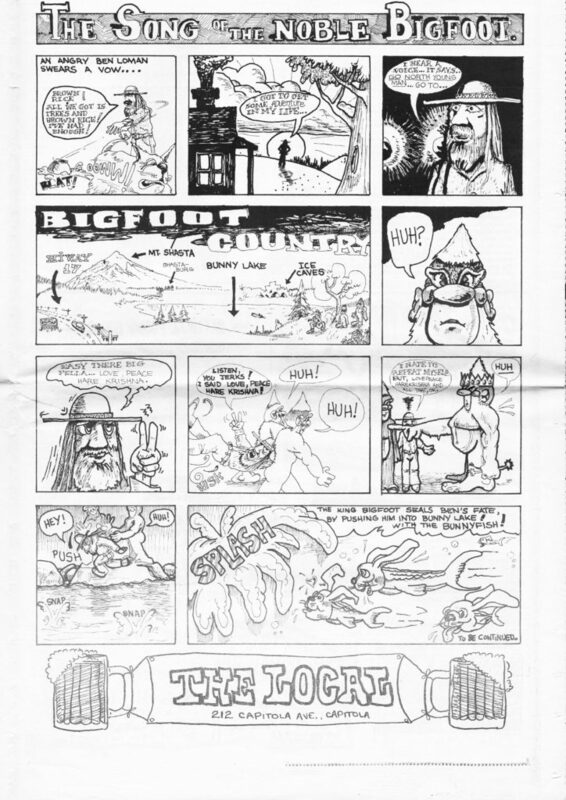 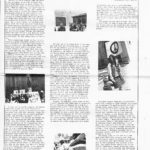 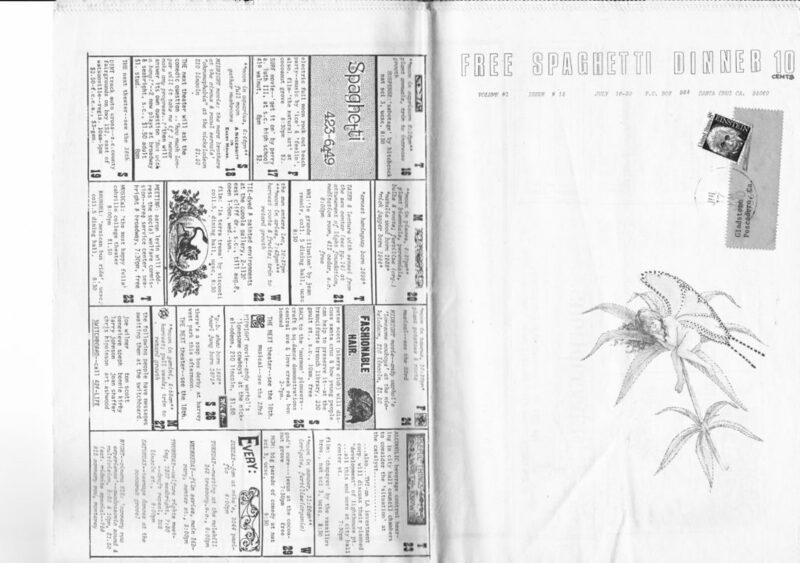 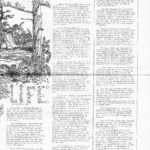 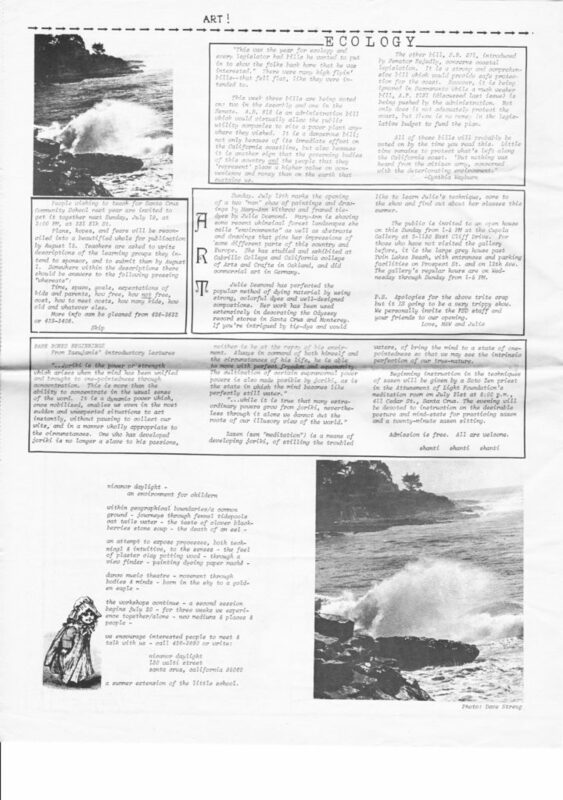 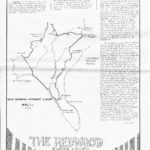 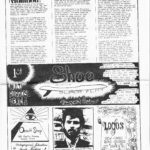 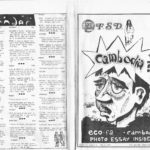 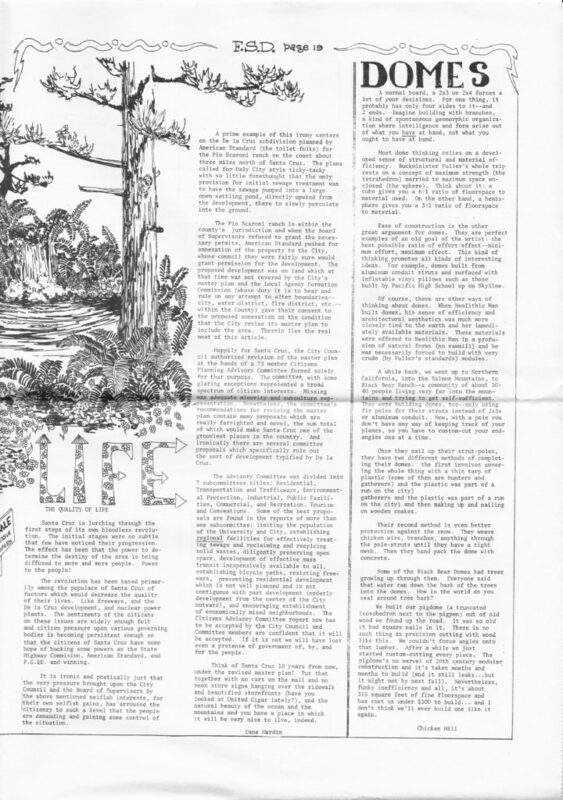 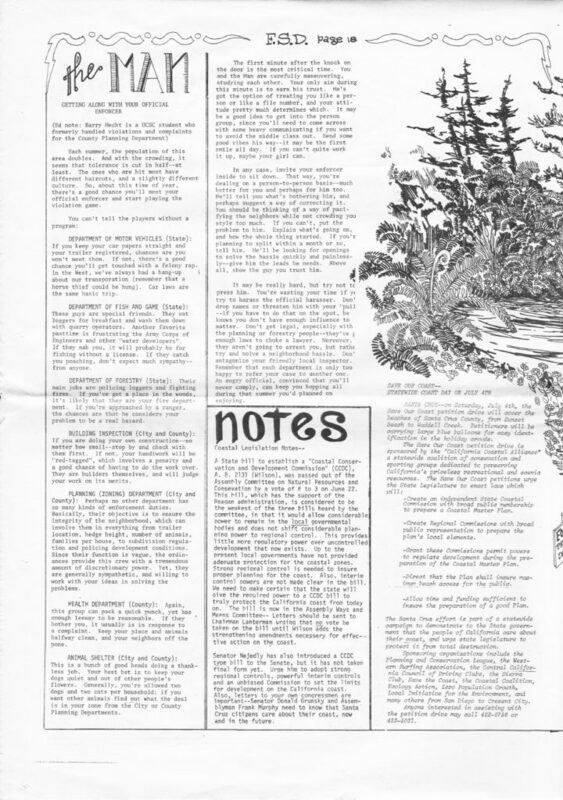 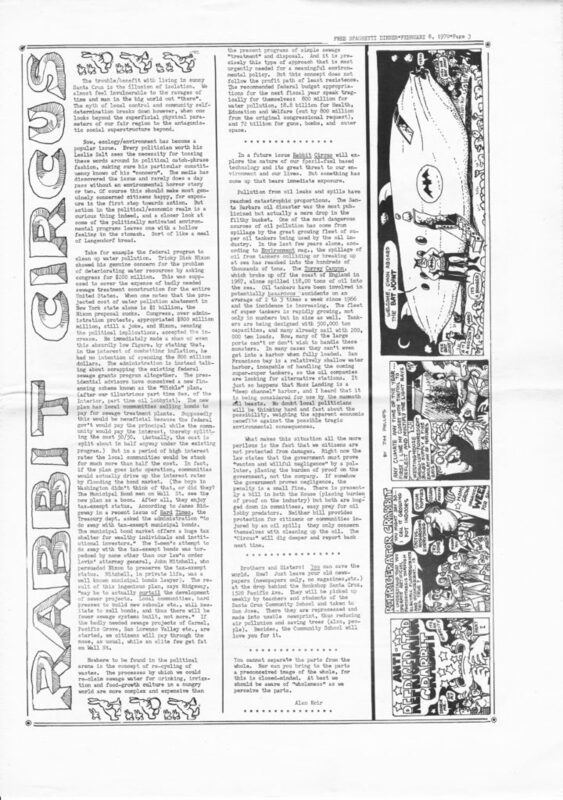 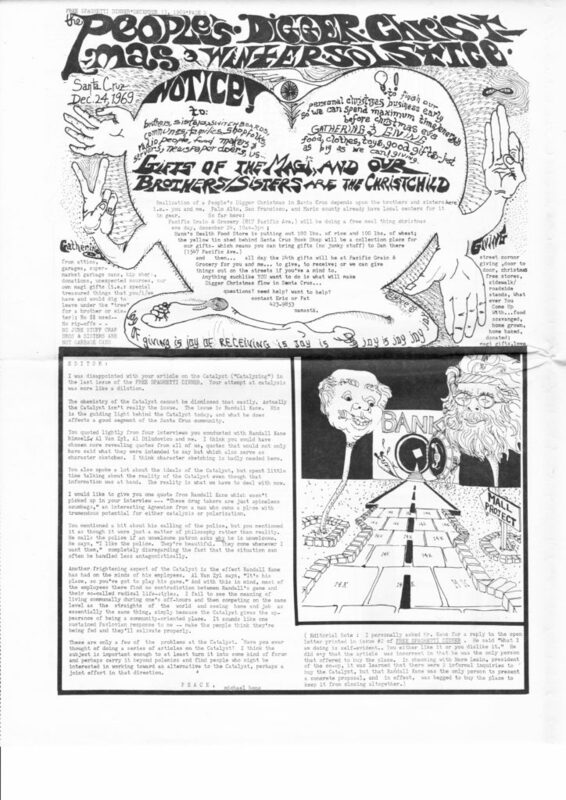 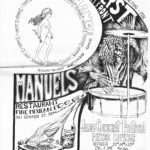 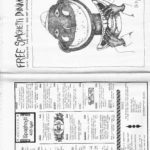 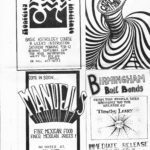 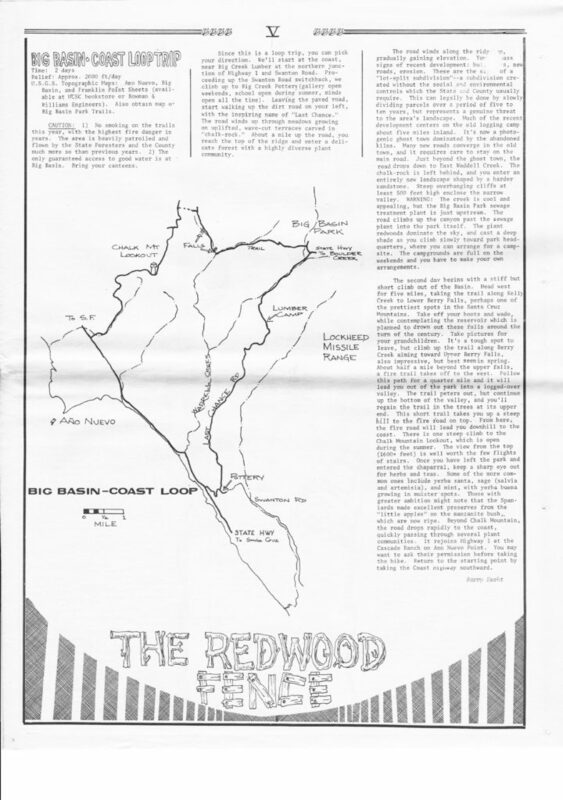 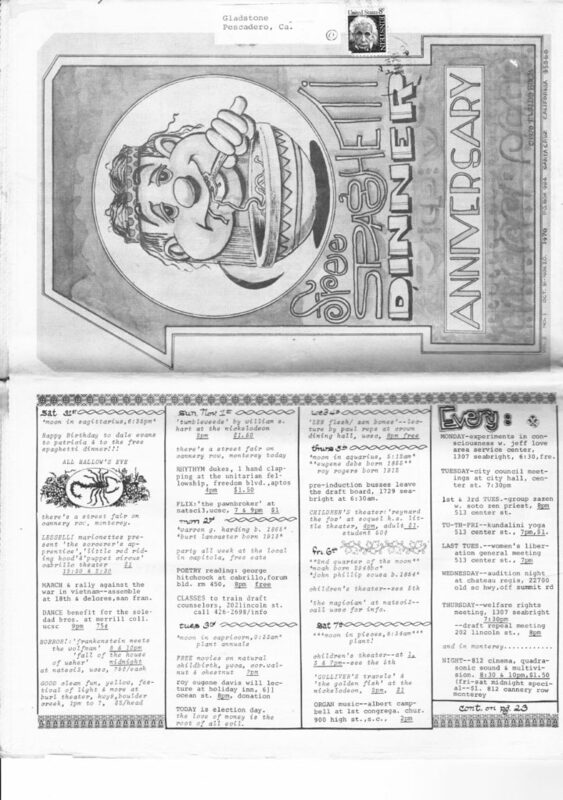 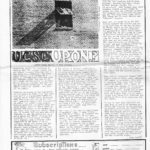 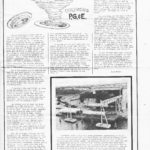 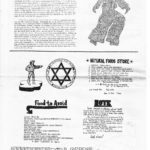 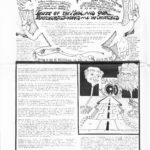 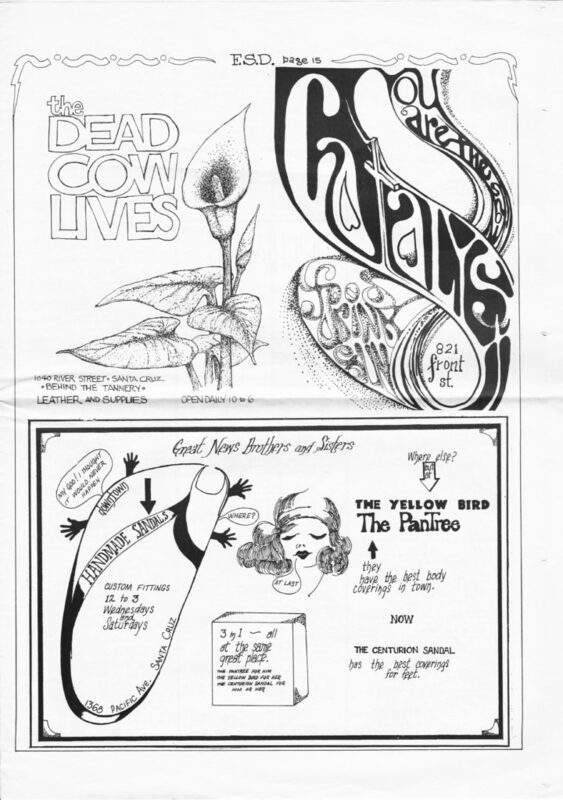 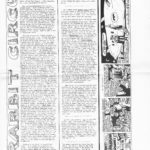 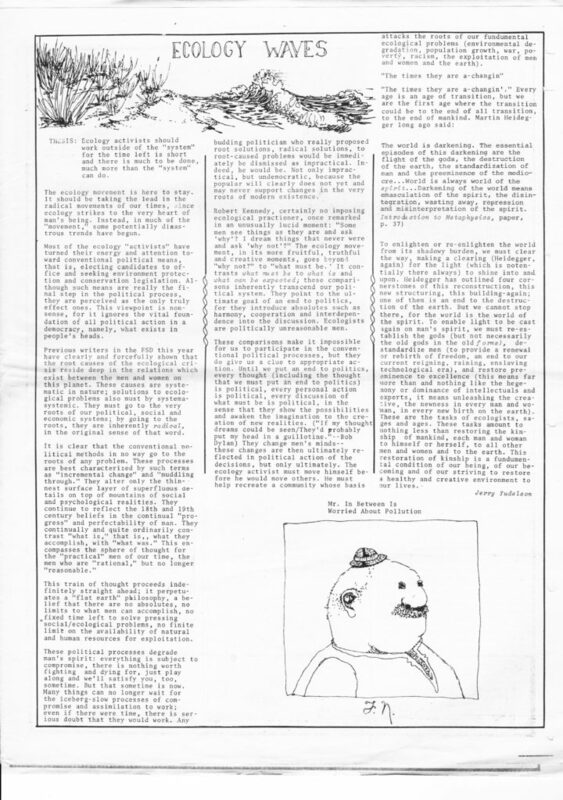 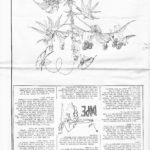 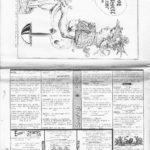 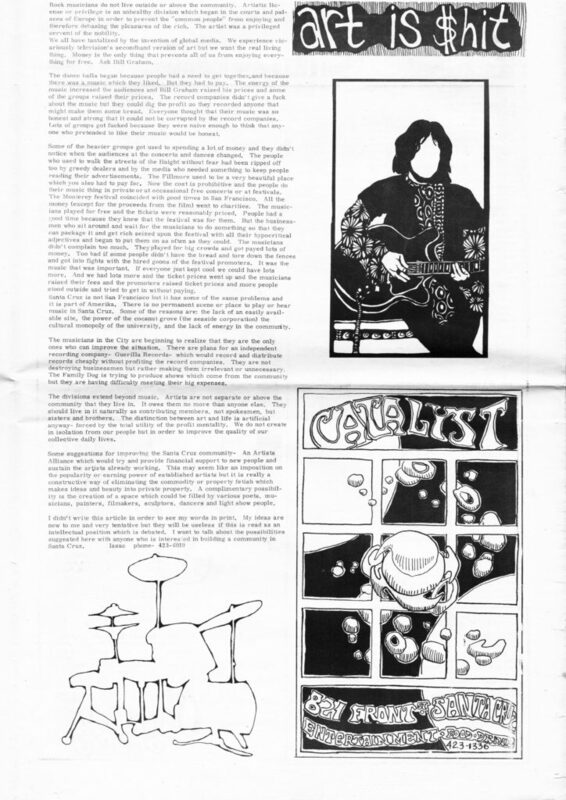 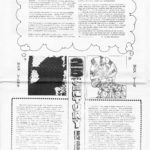 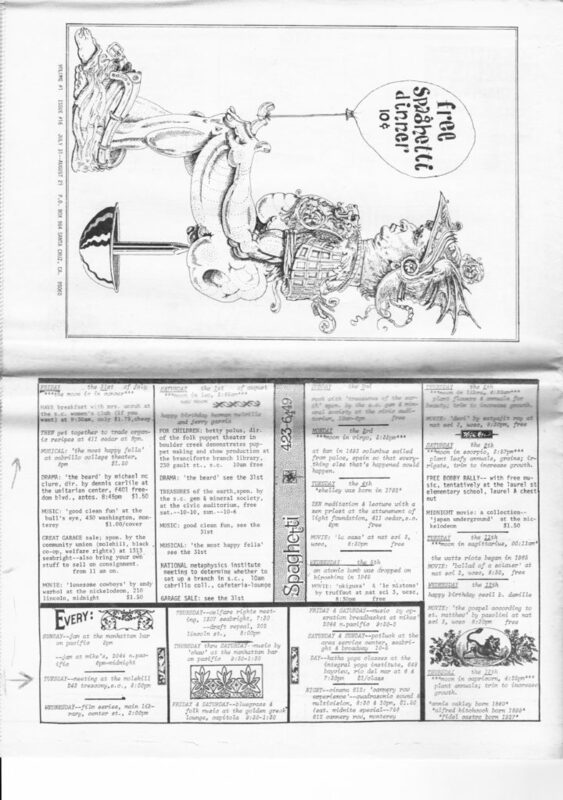 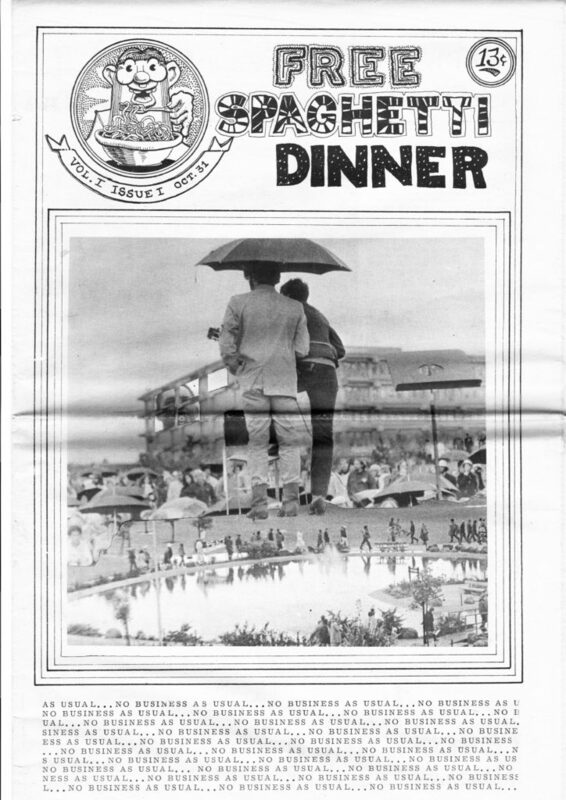 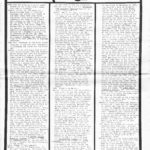 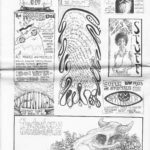 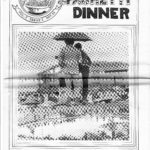 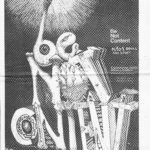 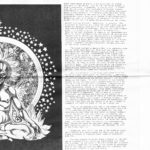 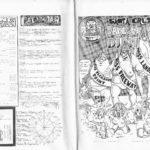 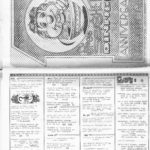 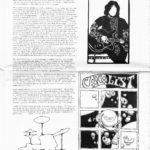 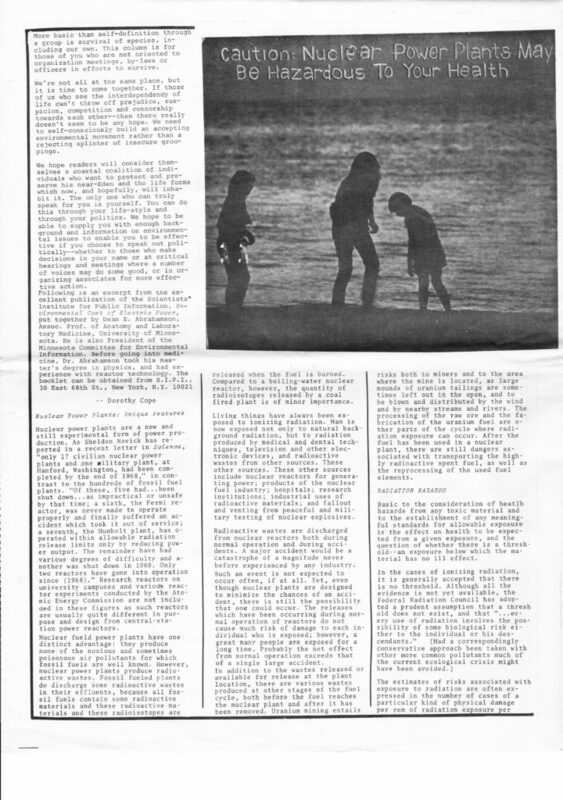 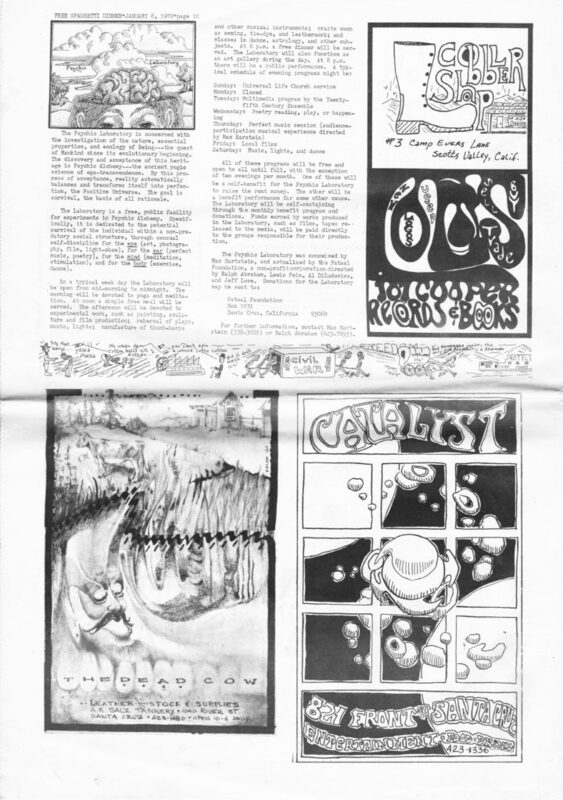 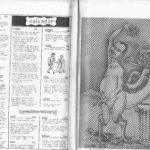 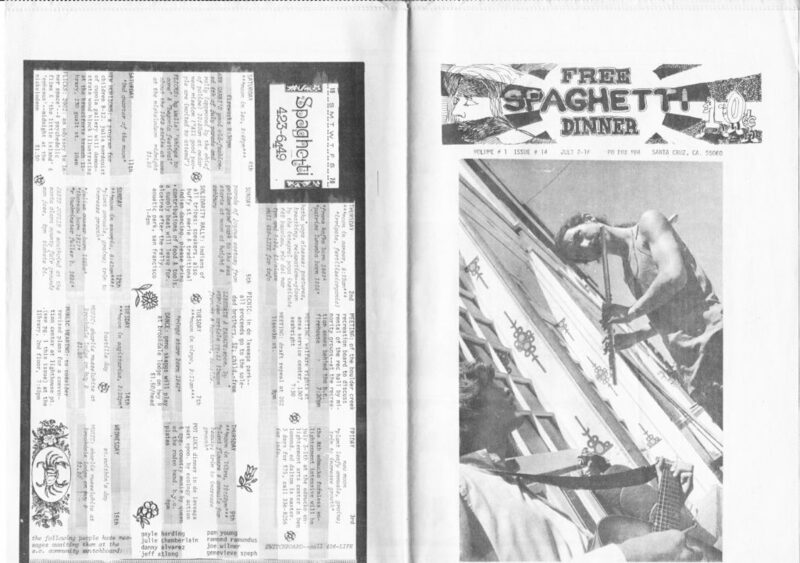 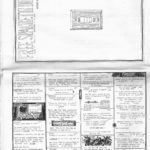 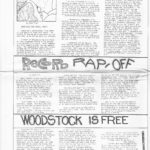 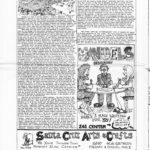 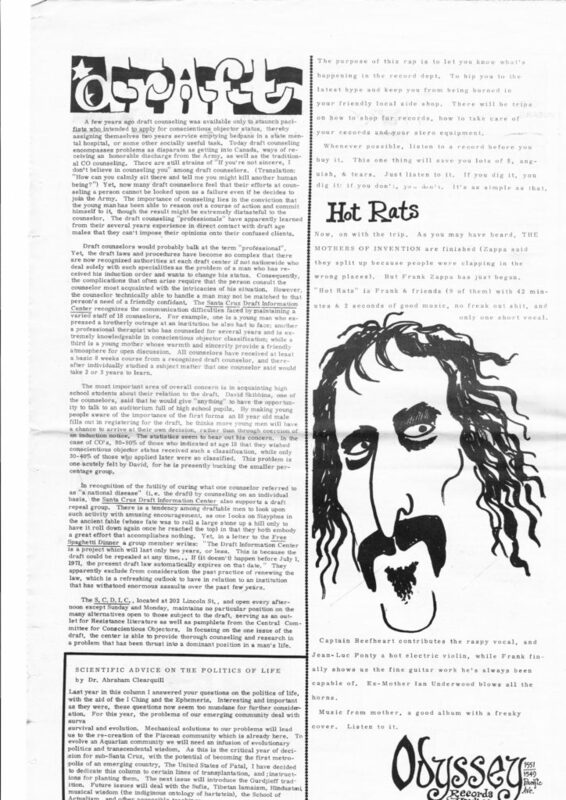 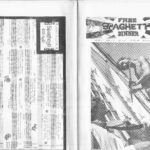 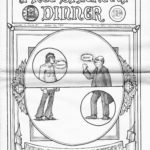 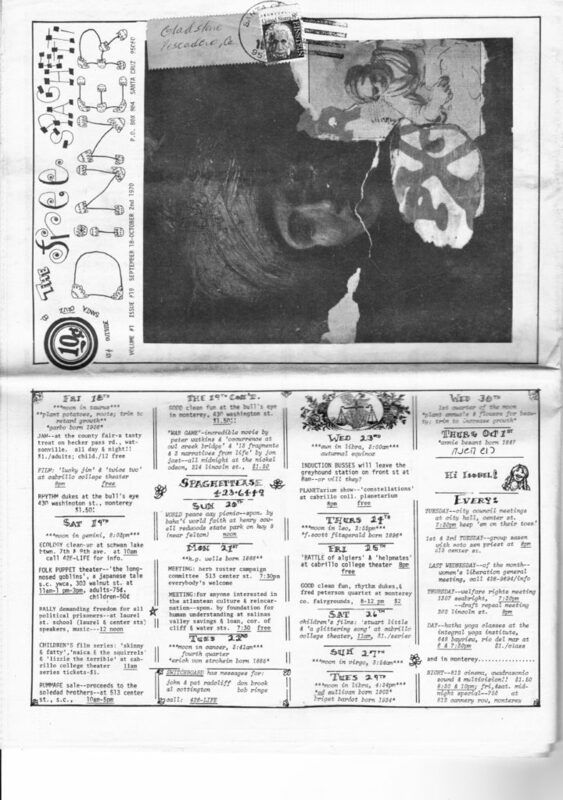 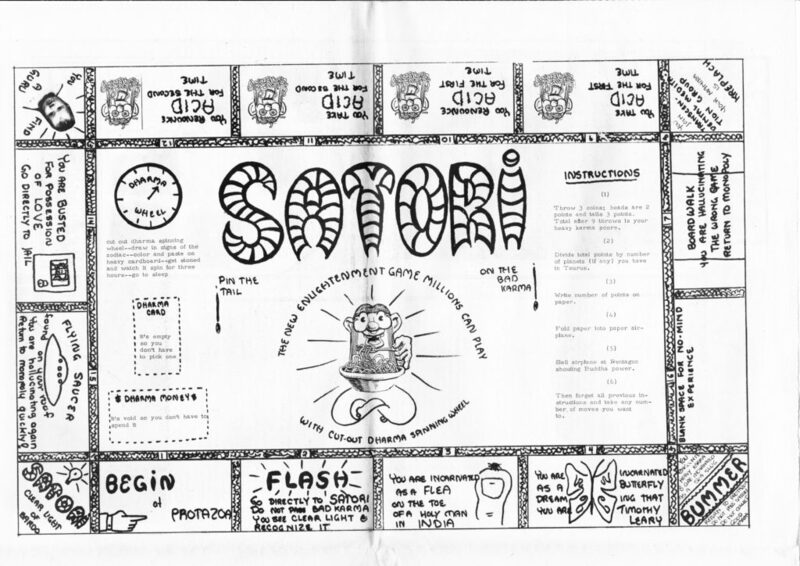 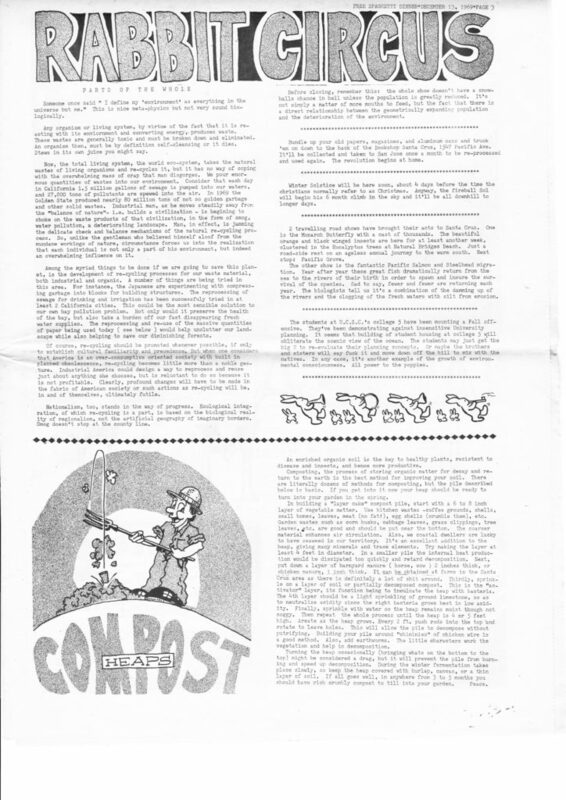 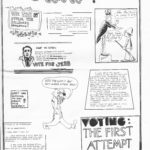 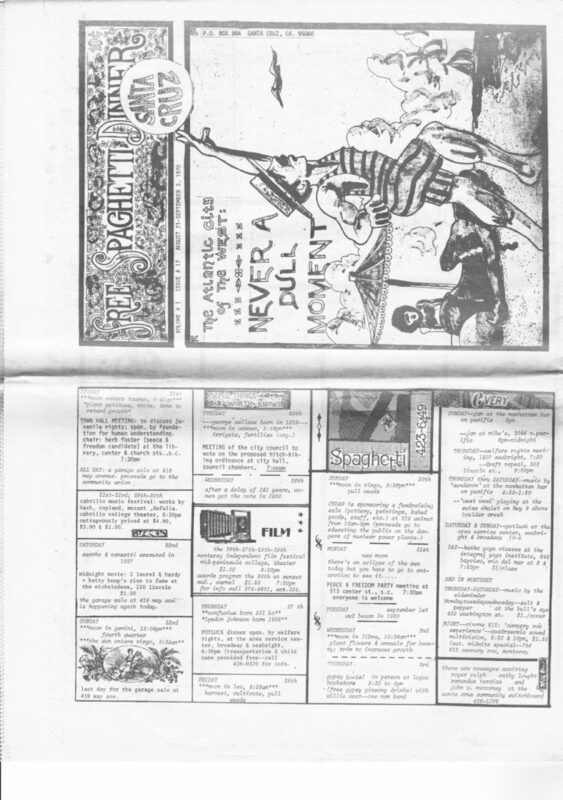 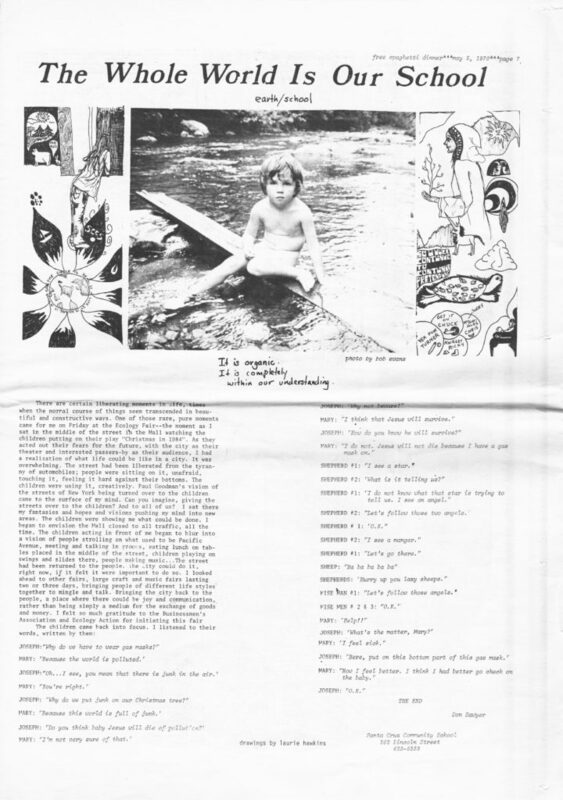 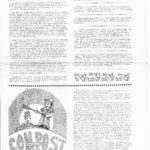 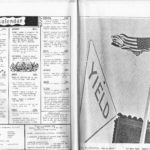 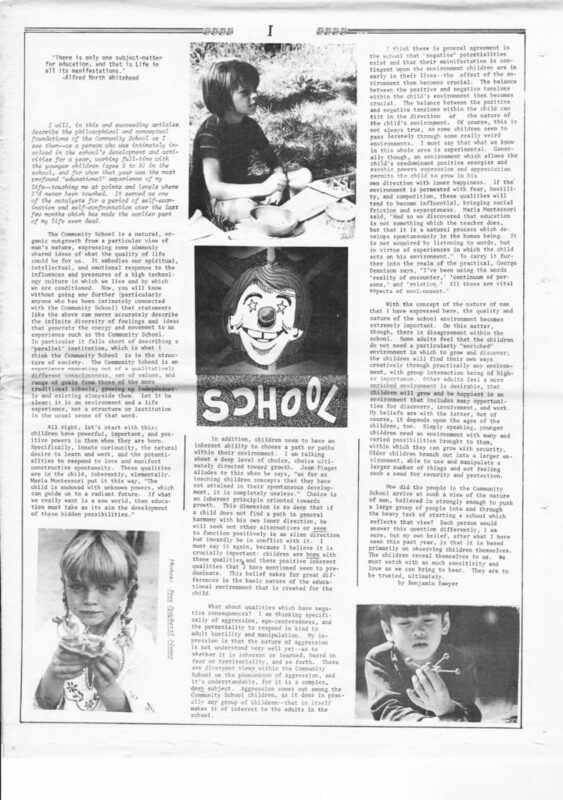 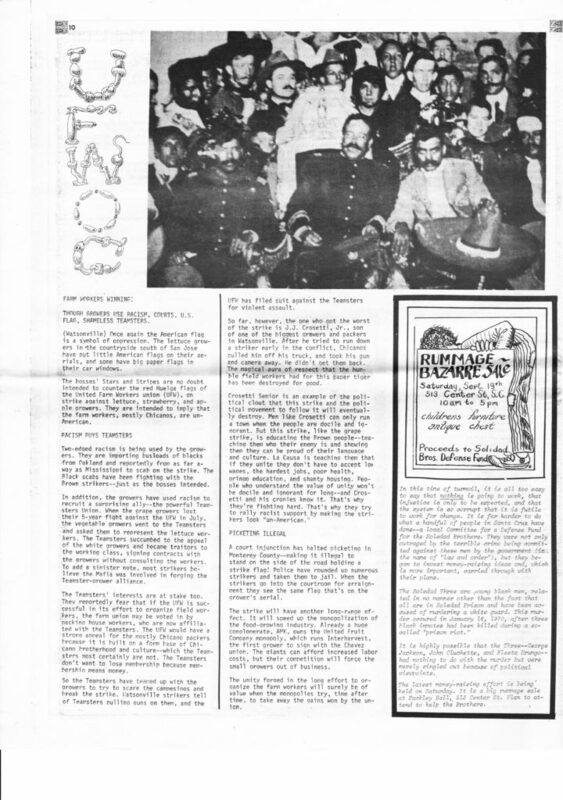 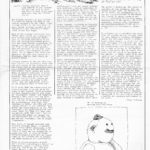 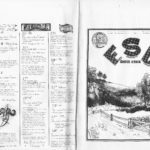 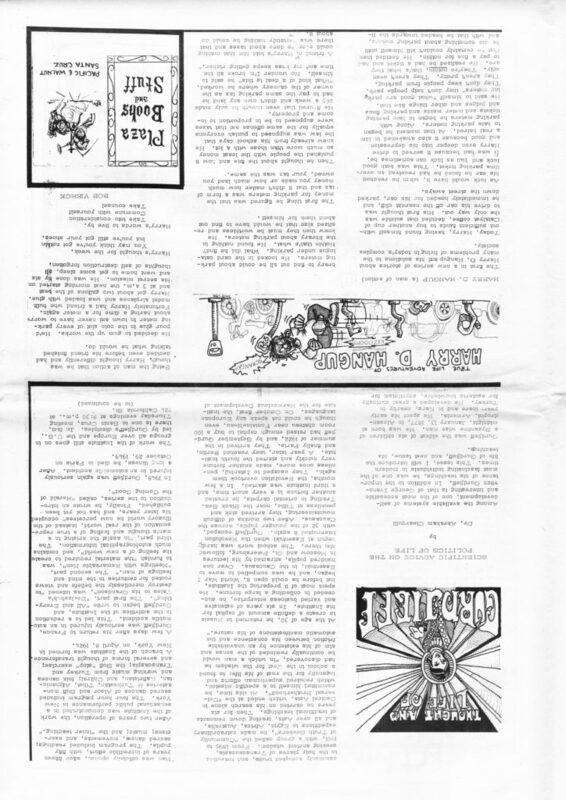 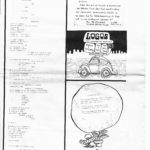 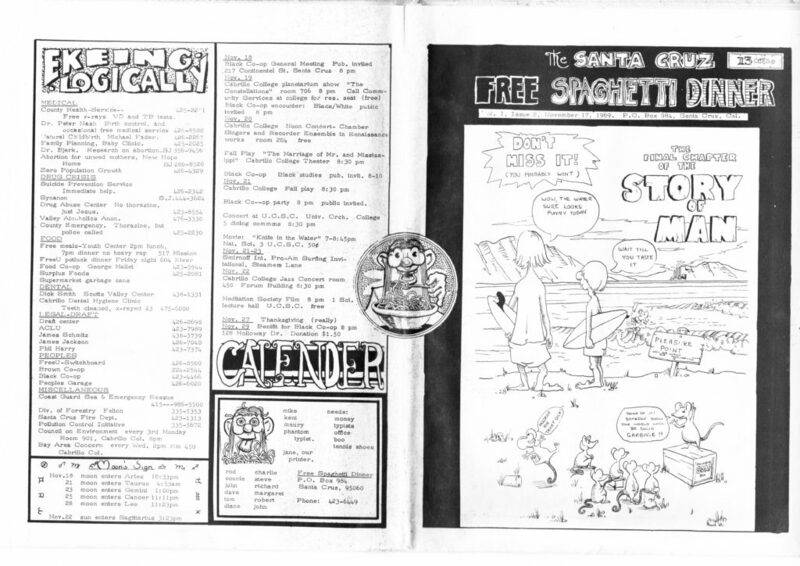 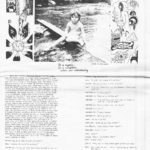 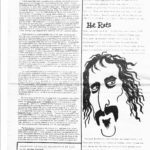 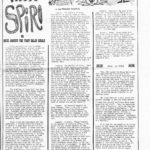 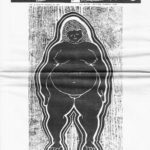 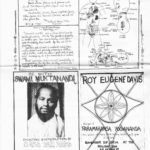 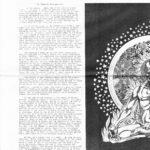 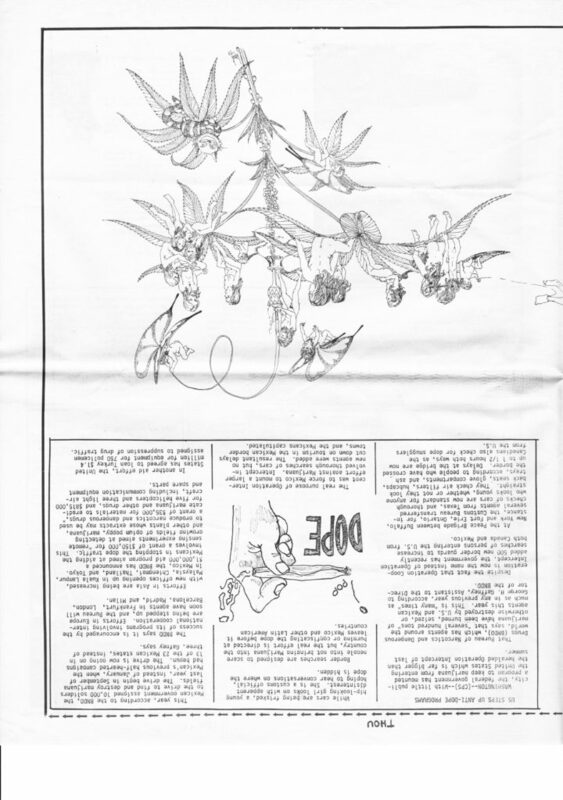 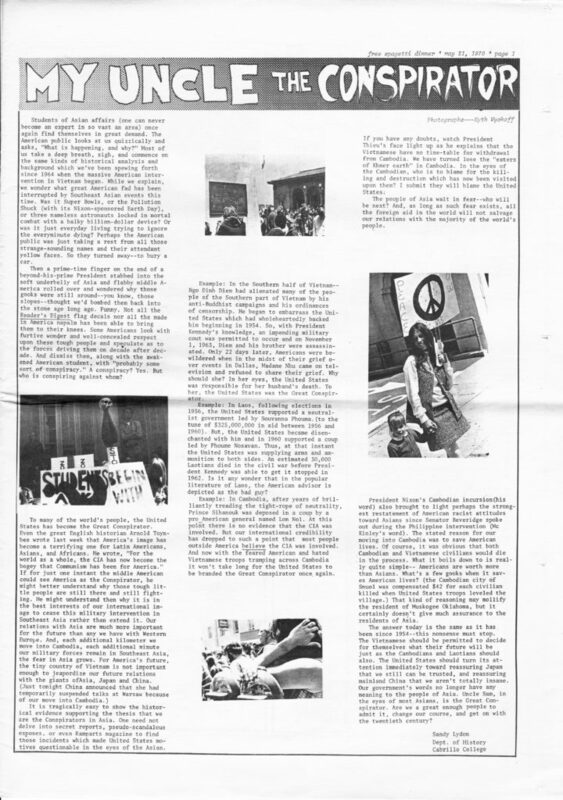 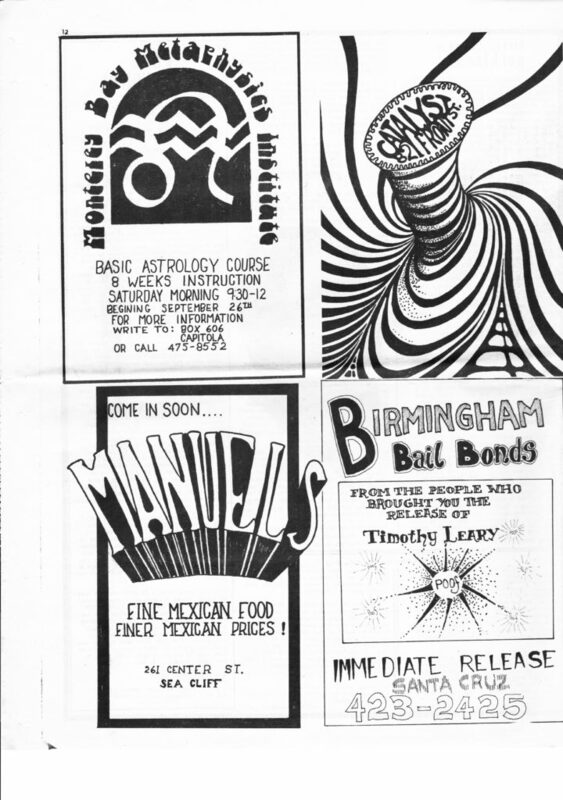 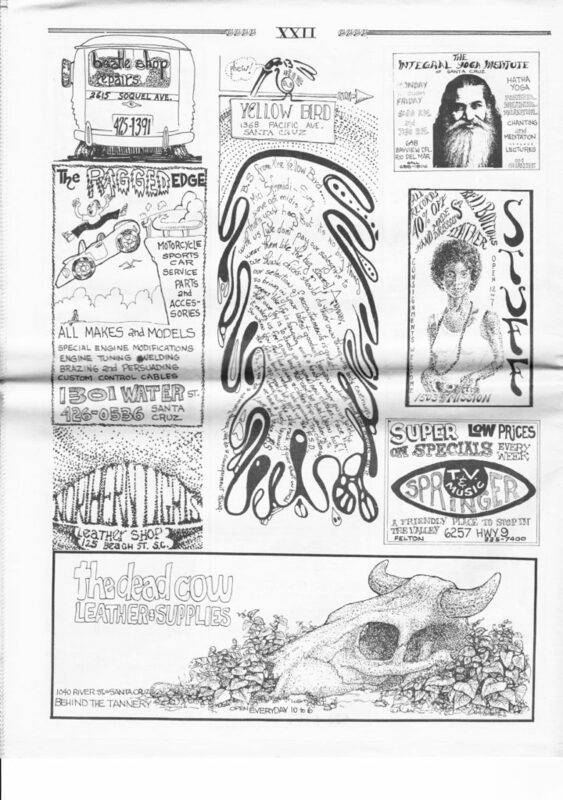 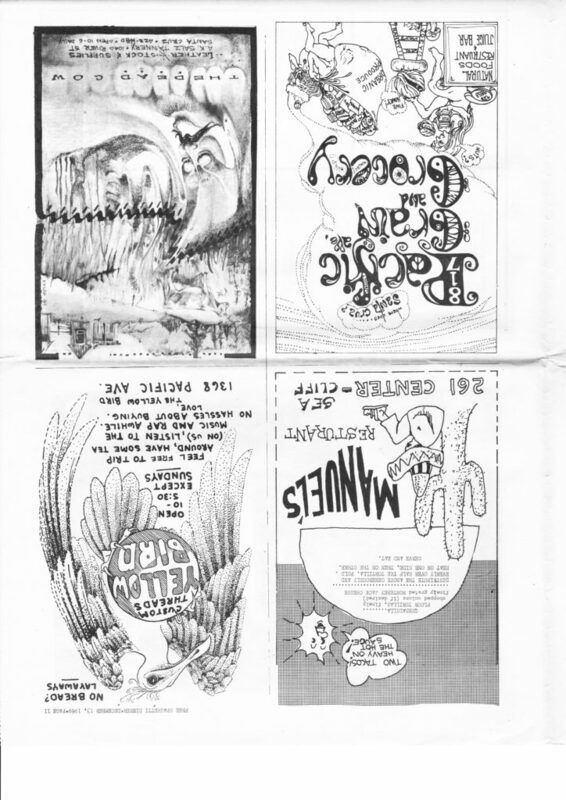 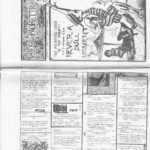 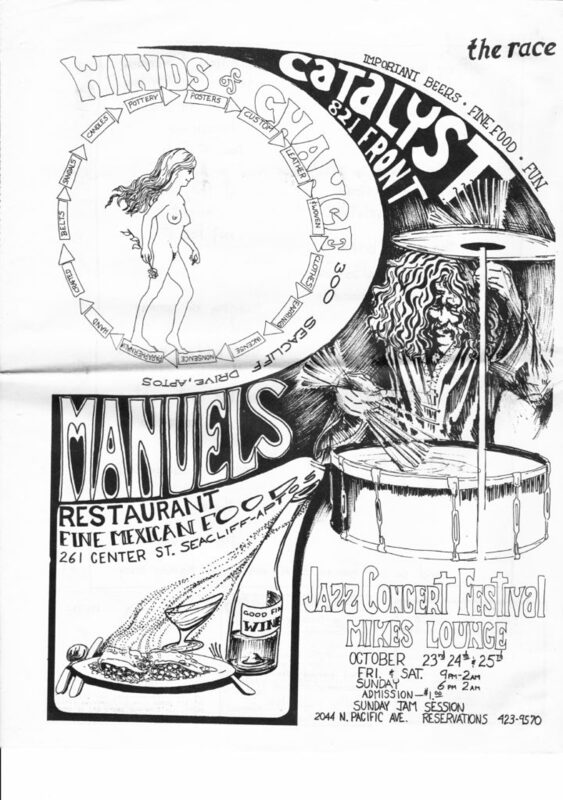 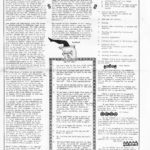 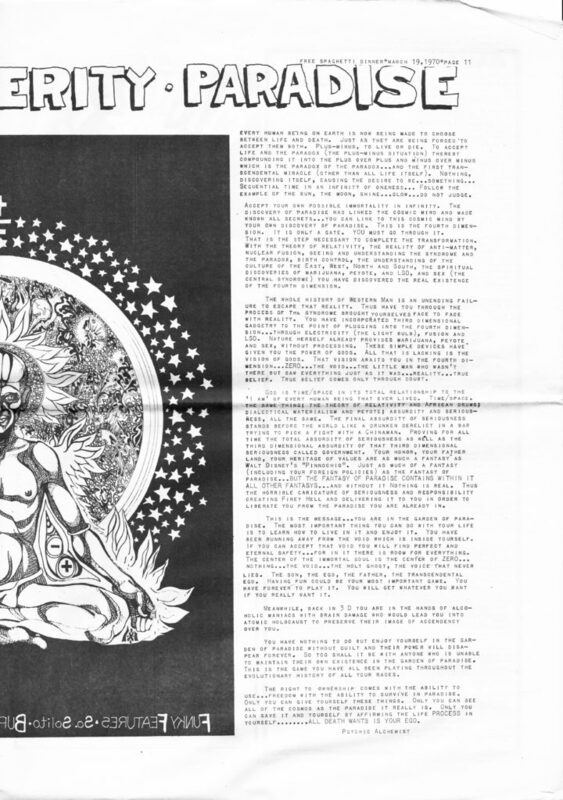 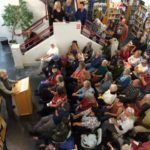 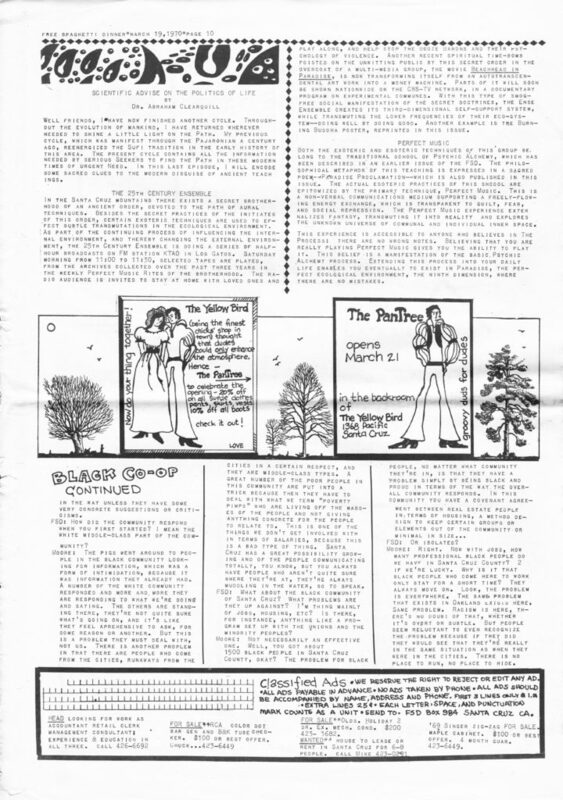 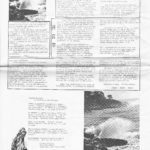 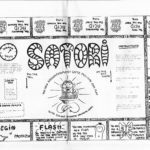 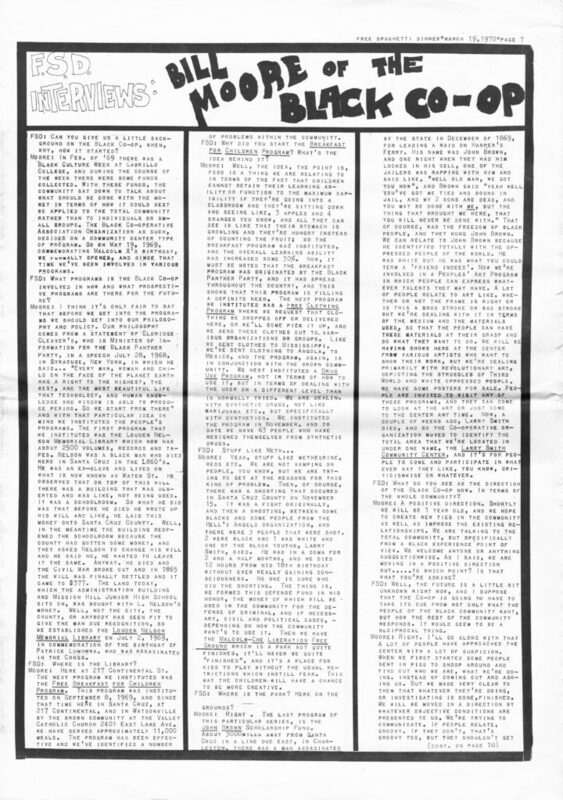 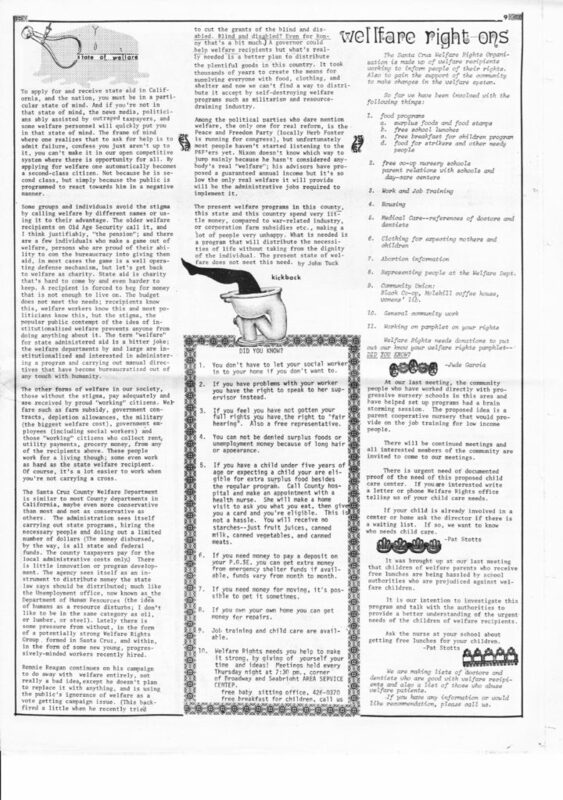 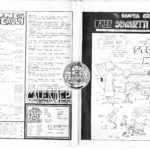 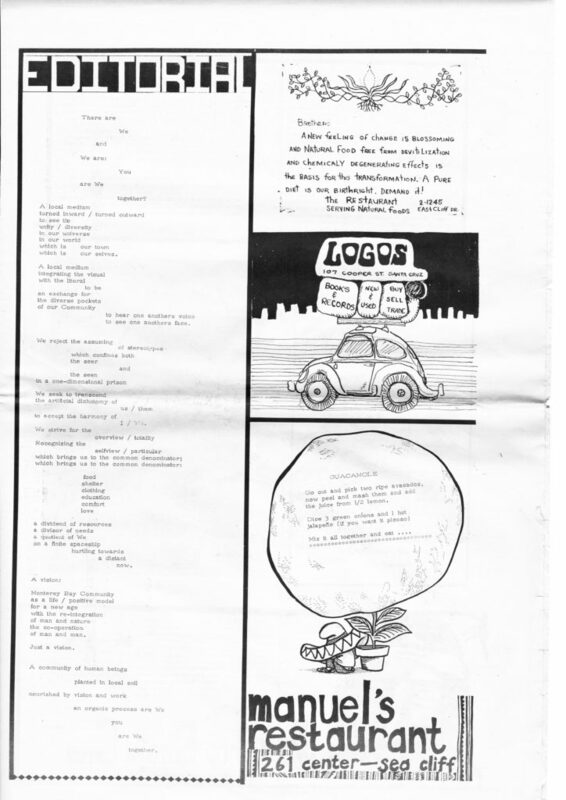 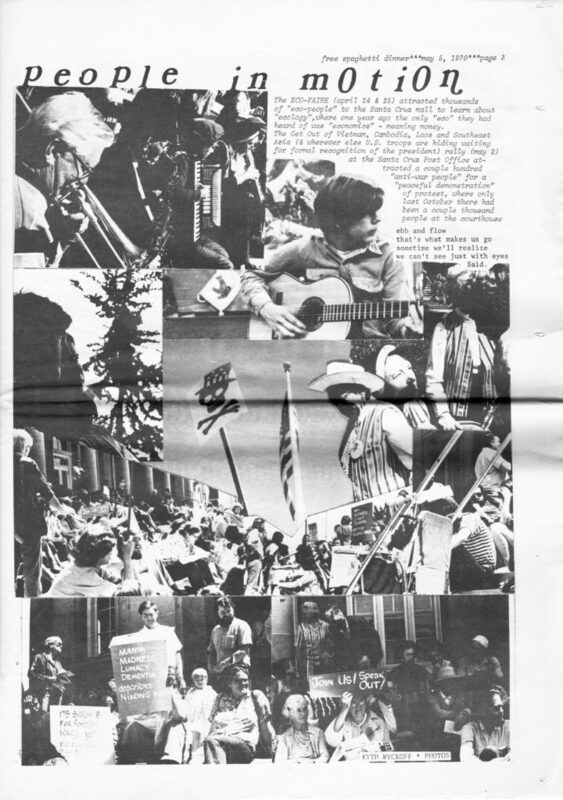 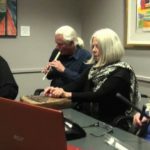 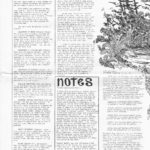 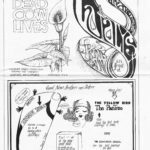 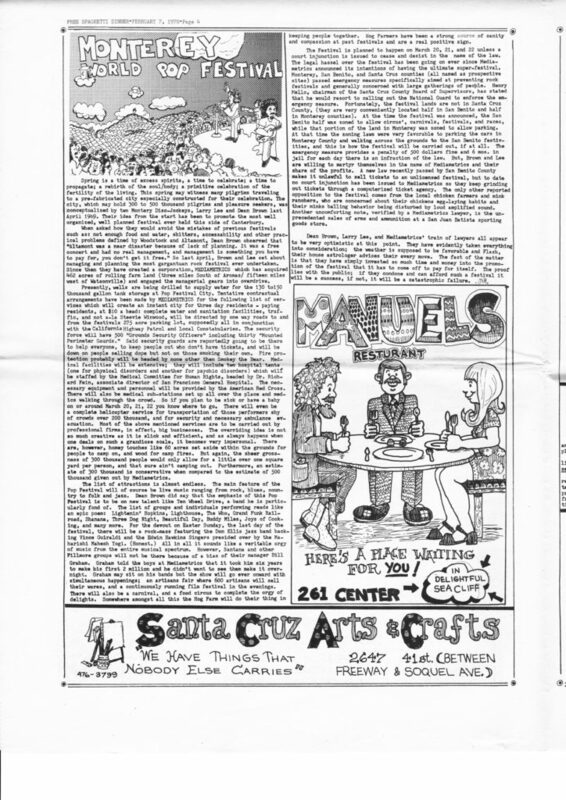 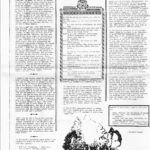 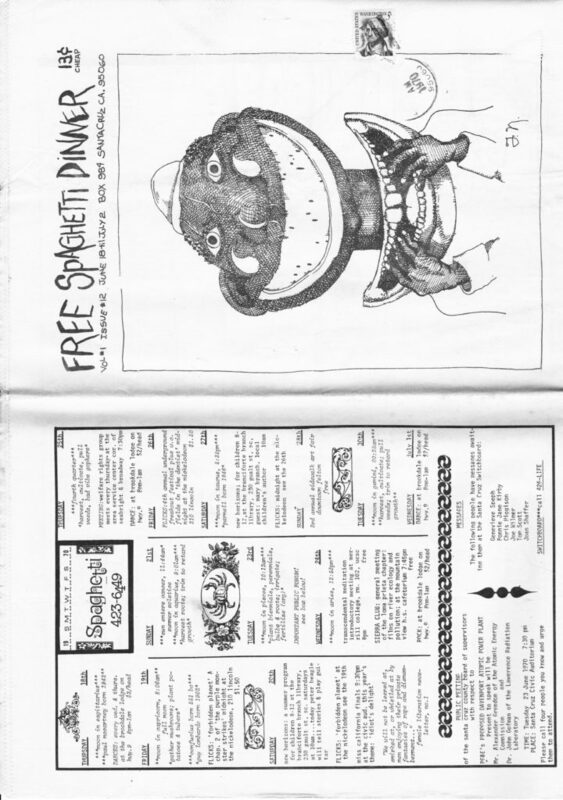 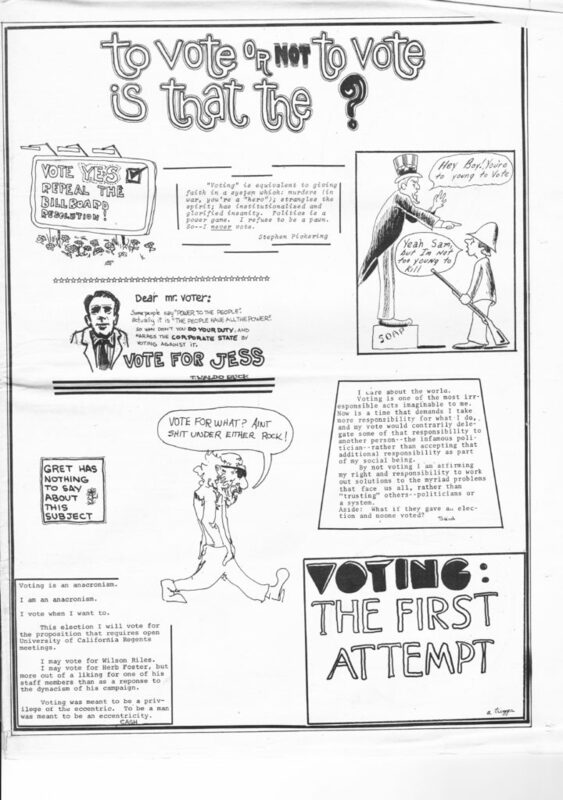 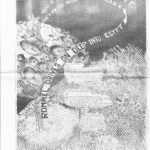 The Free Spaghetti Dinner was a ~biweekly newspaper that was published in a communal house along Ocean Street from October 1969 through October 1970. 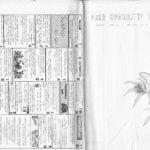 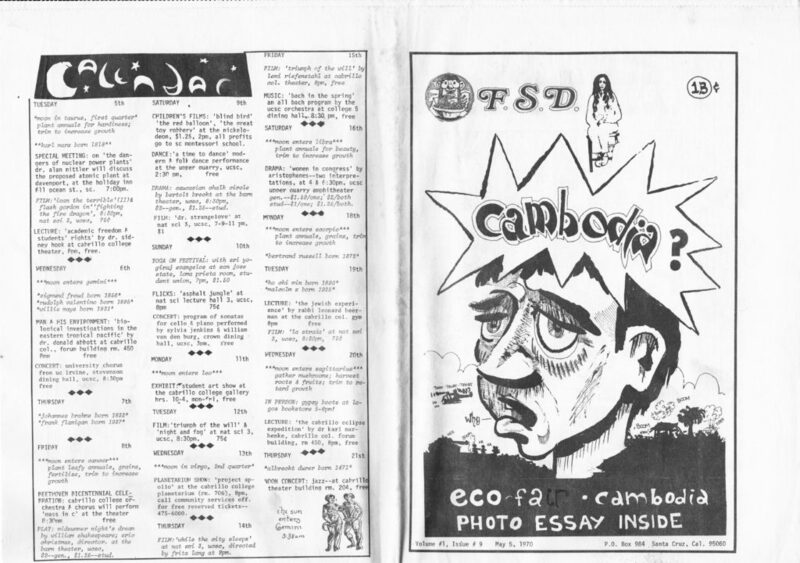 High-resolution scanned images of selected pages from each issue of the FSD are available by date below. 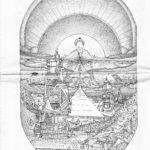 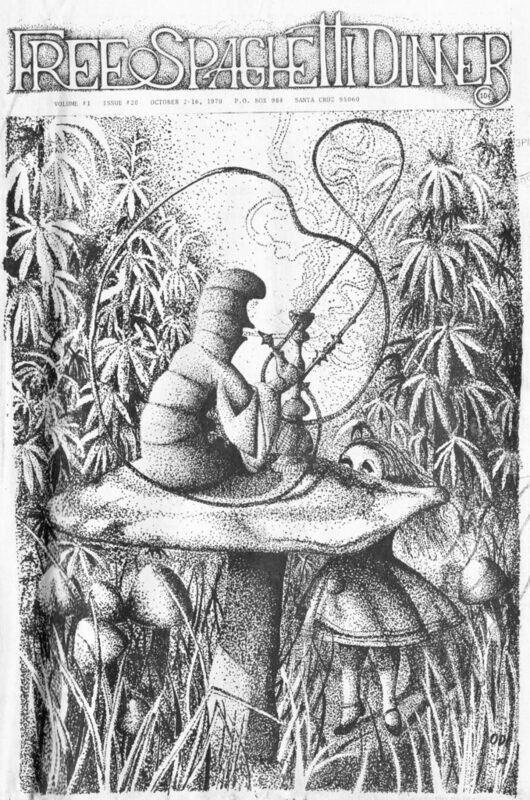 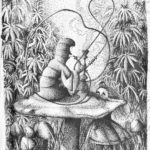 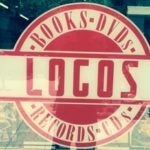 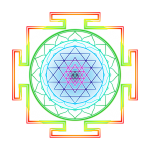 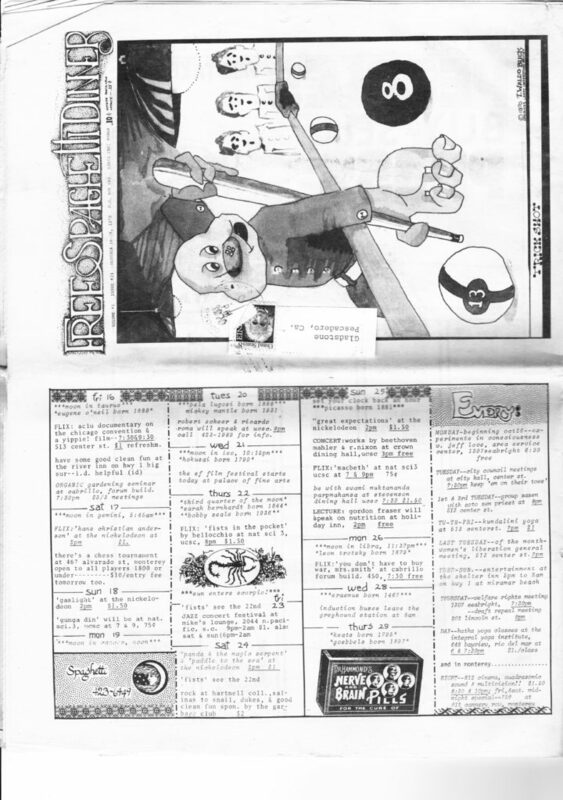 Lower resolution images of select pages are also presented as a gallery at the bottom of this page. 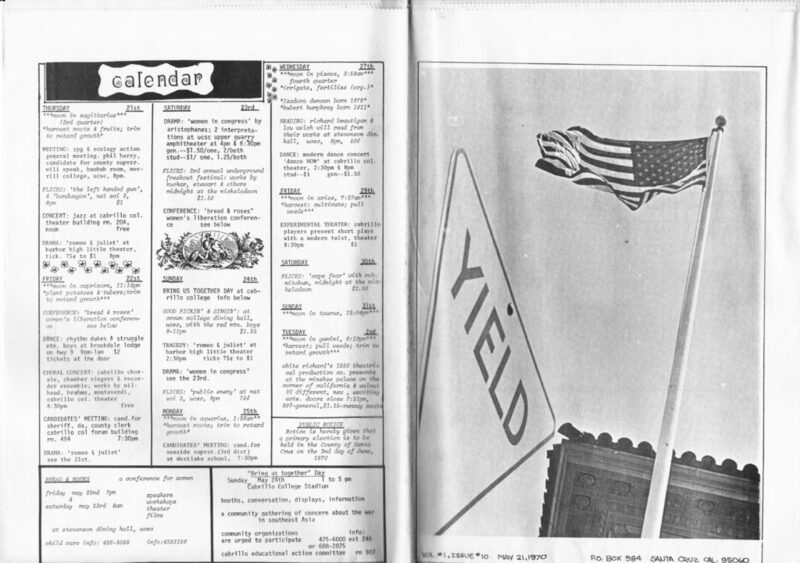 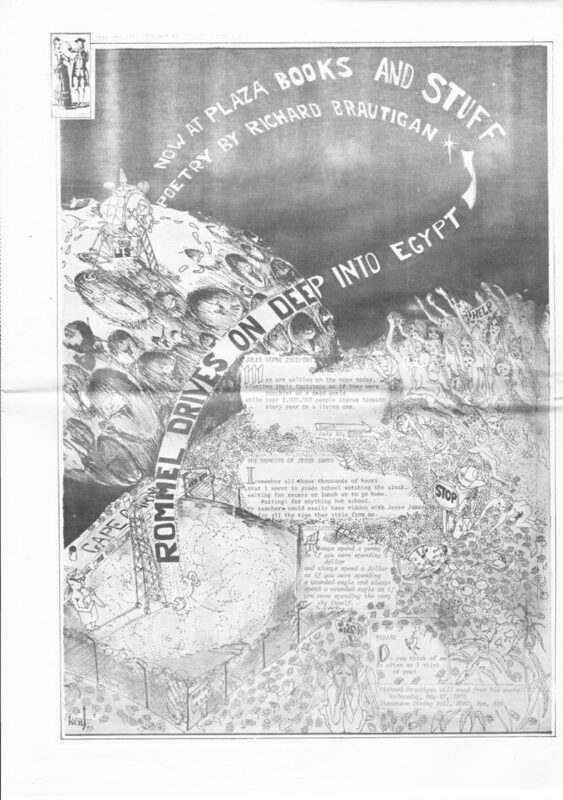 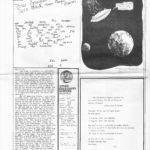 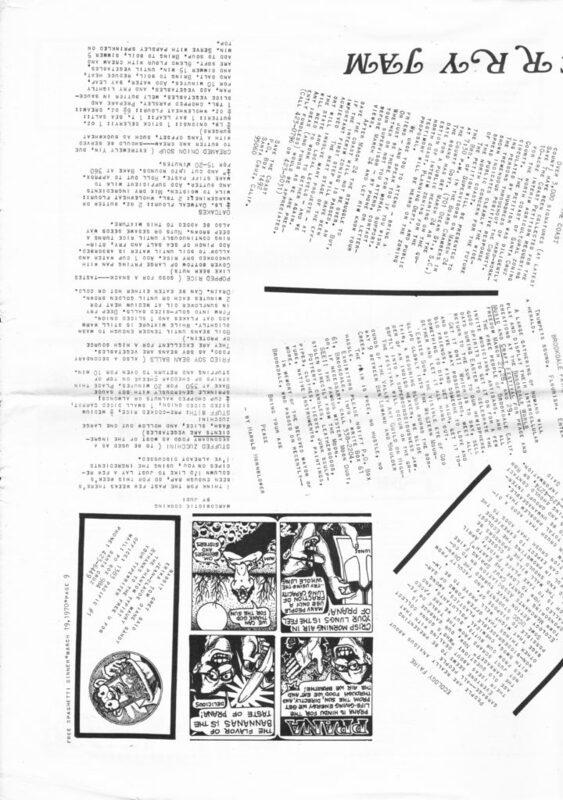 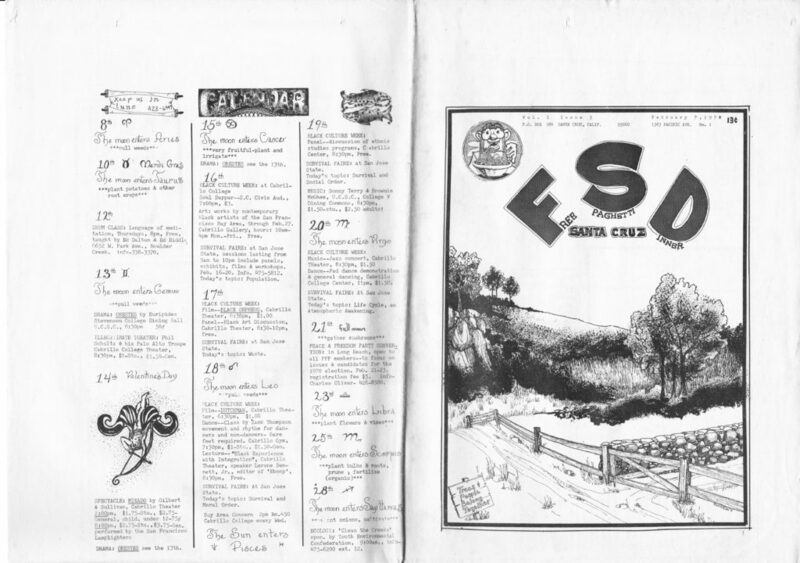 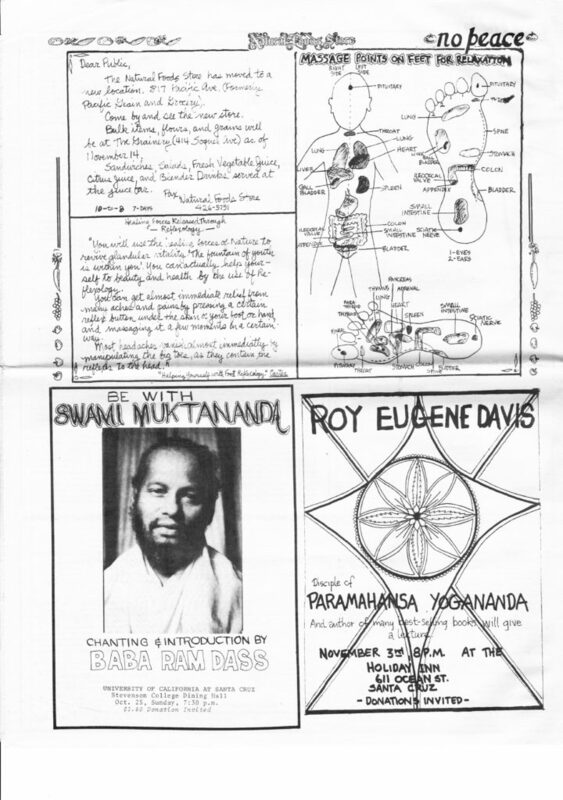 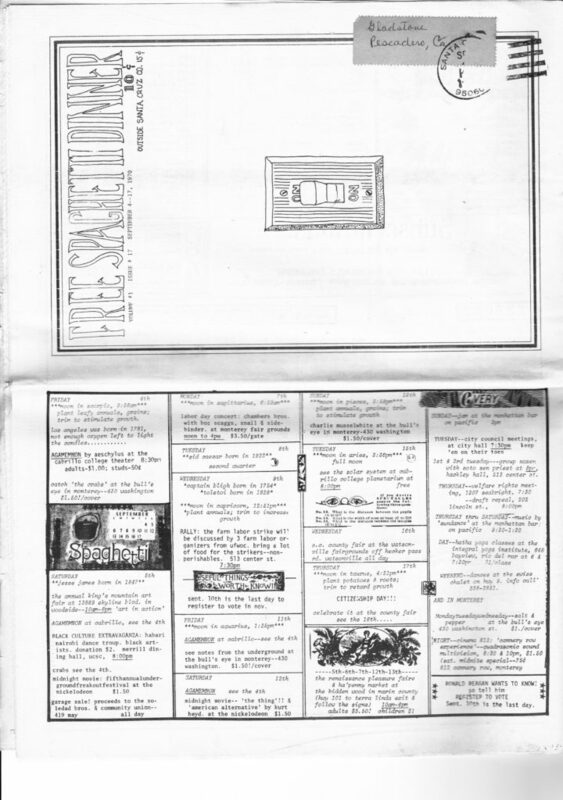 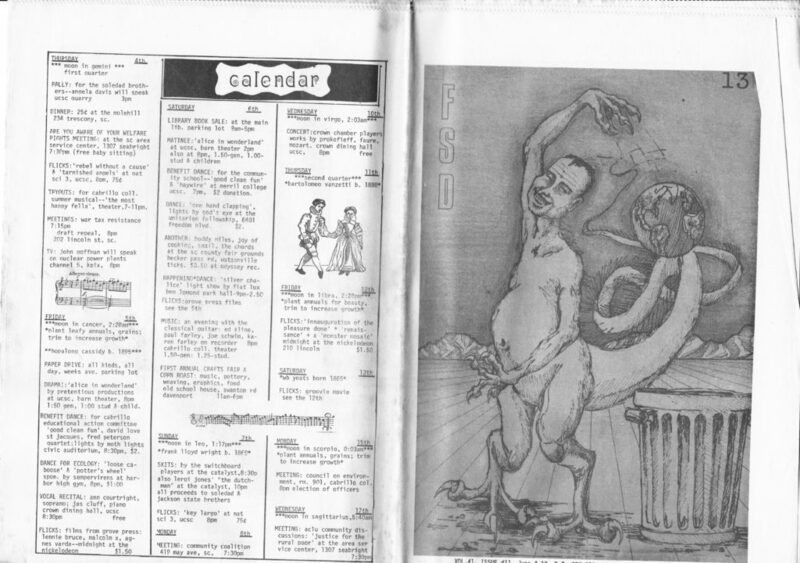 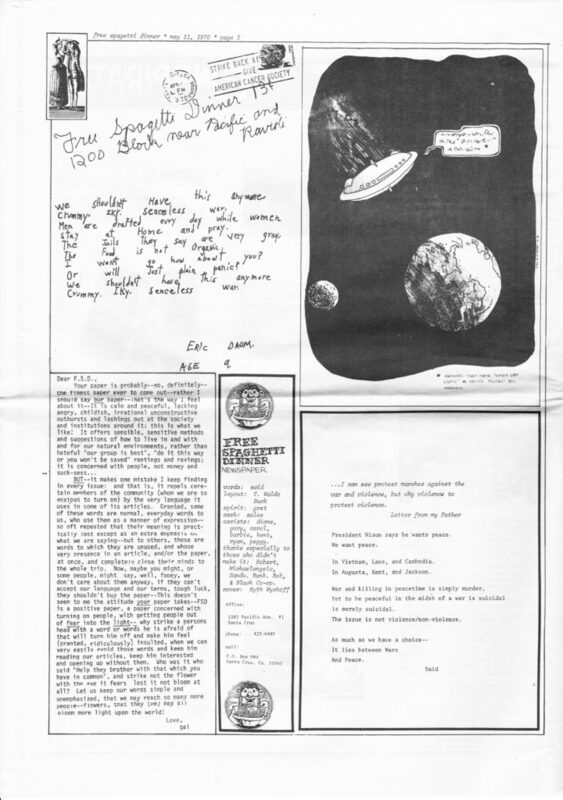 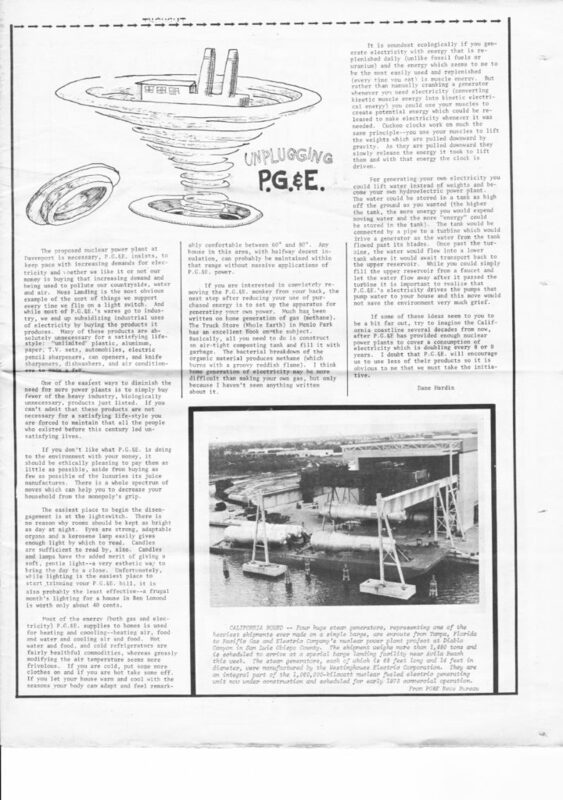 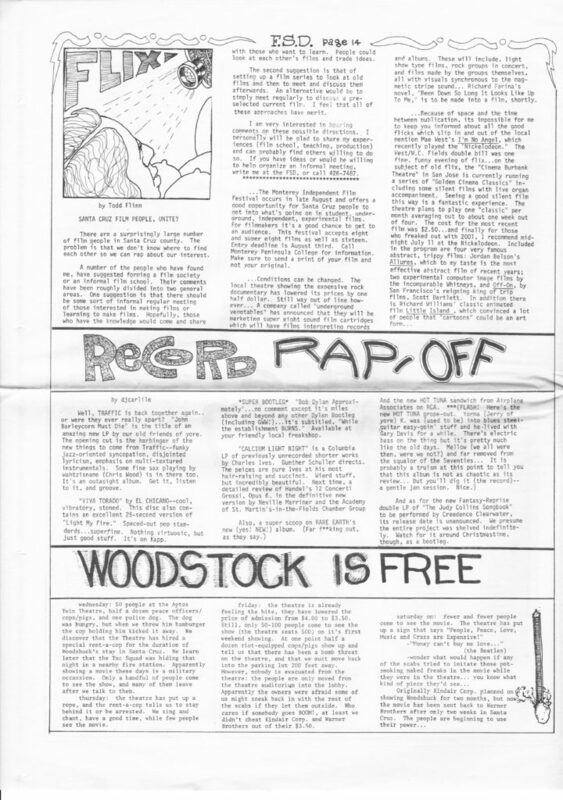 Original newspapers provided by Rick Gladstone, one of the original editors and contributors to the FSD. 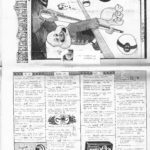 Scans and compilation by Jacob Aman. 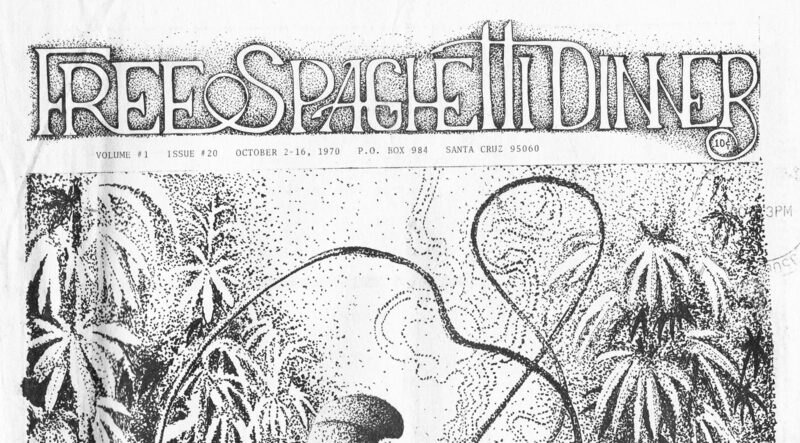 The entire archive is also available at the UCSC Library in microform.